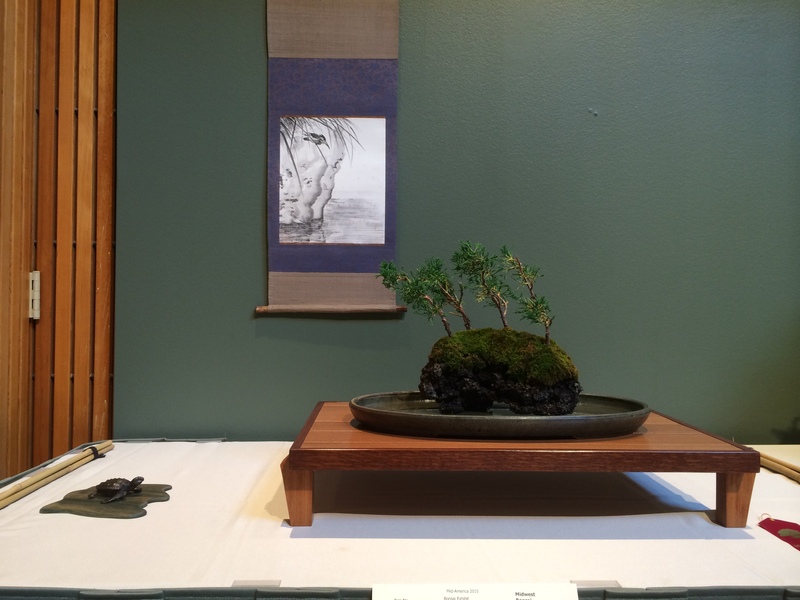 Don’t Miss the August Show! 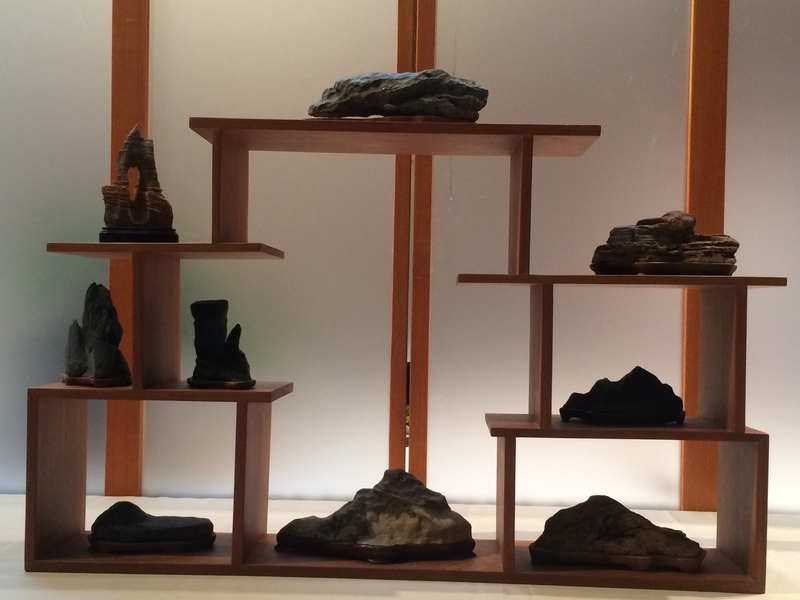 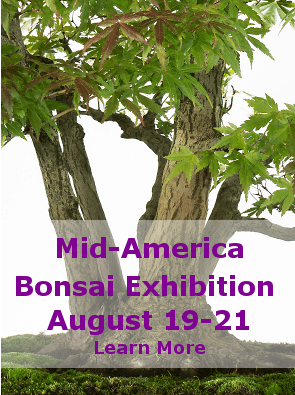 Our August exhibit has the longest history, going into its 39th year in 2016. 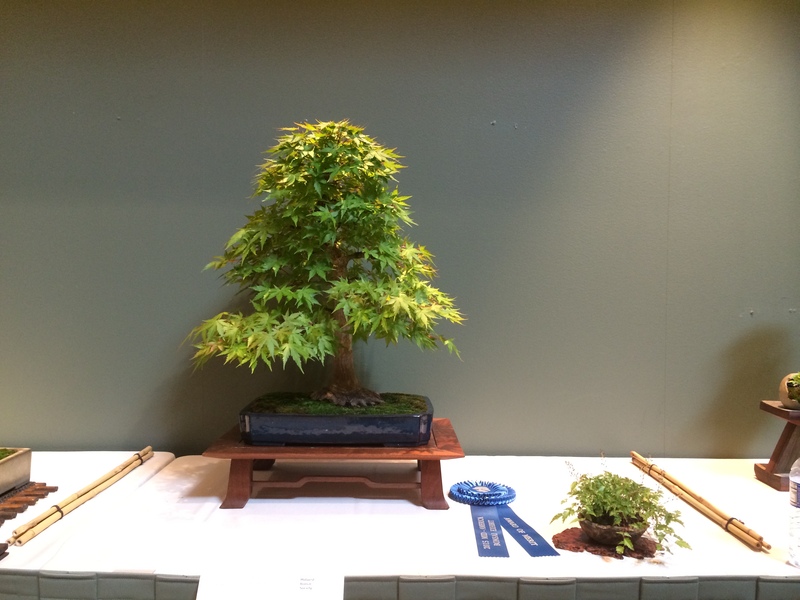 It is one of the largest regional shows in the nation. 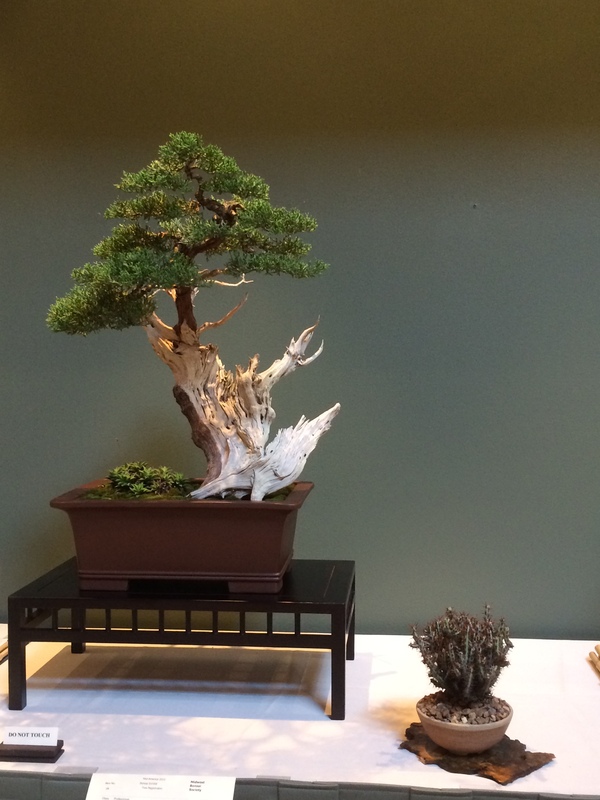 Centered on the Chicago Botanic Garden’s Permanent Collection, featuring over 50 world-class trees, it’s a showplace of trees from across the Midwest and beyond. 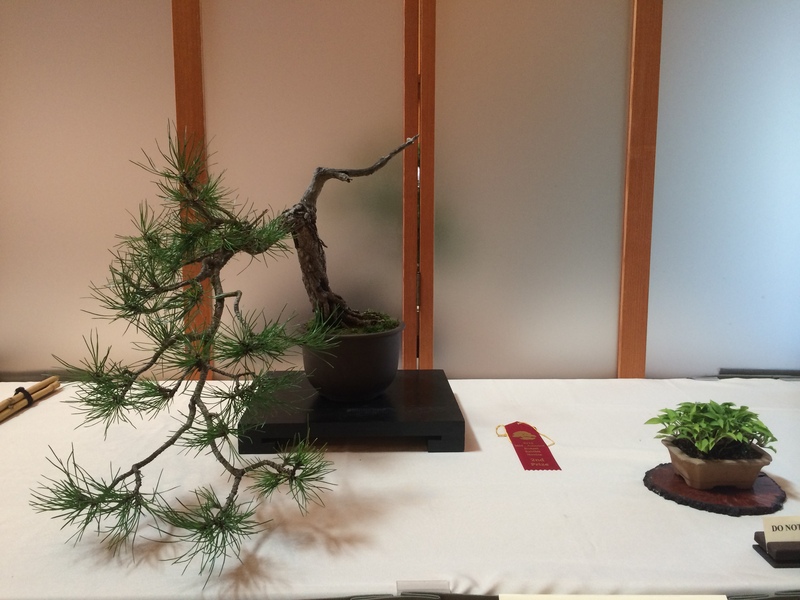 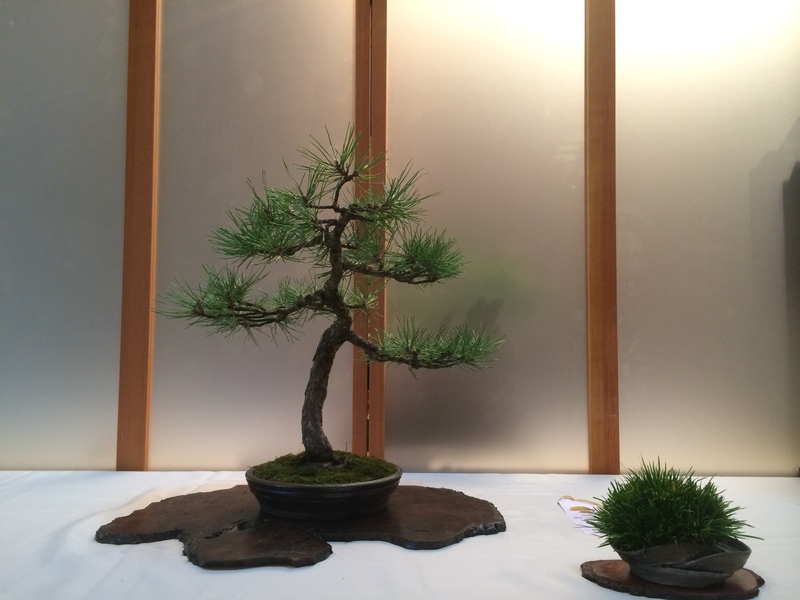 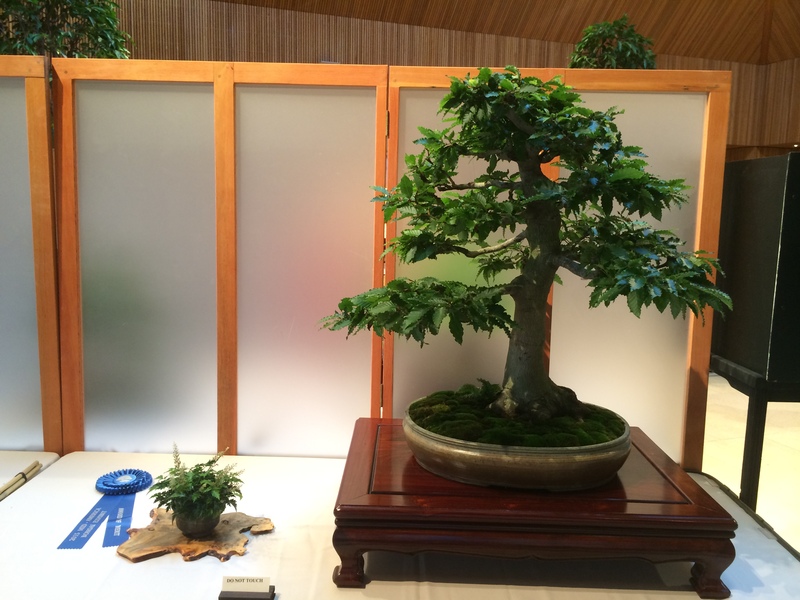 Enthusiasts from across the country bring their trees to be judged in the main hall at the Garden’s Regenstein Center – with this year’s guest master Colin Lewis. 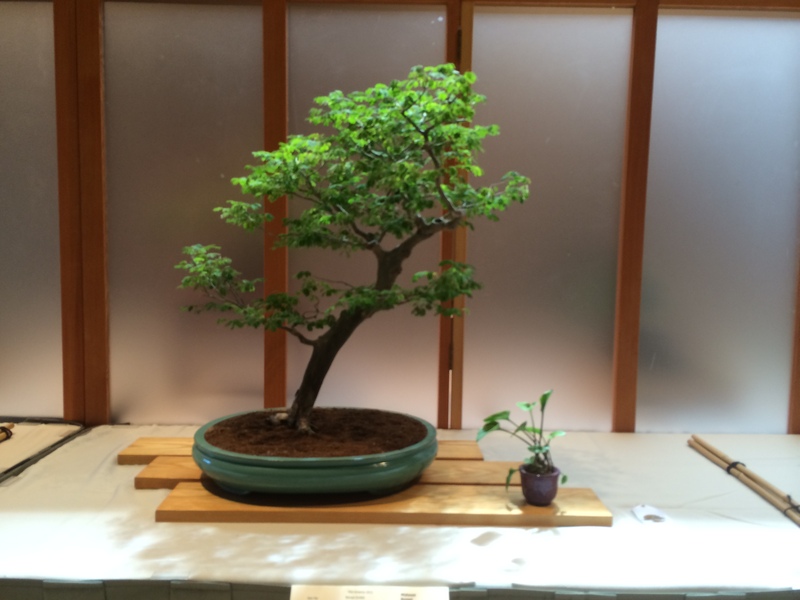 Here’s all the information including workshop schedules. 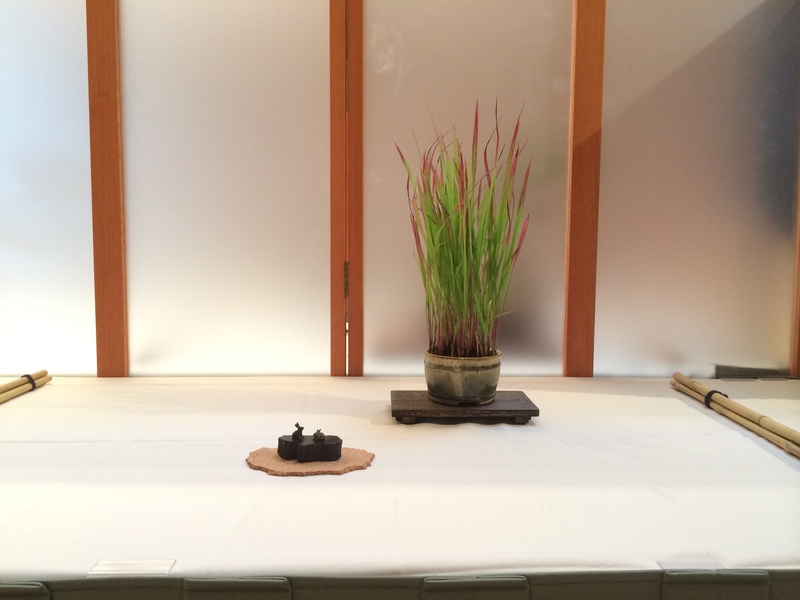 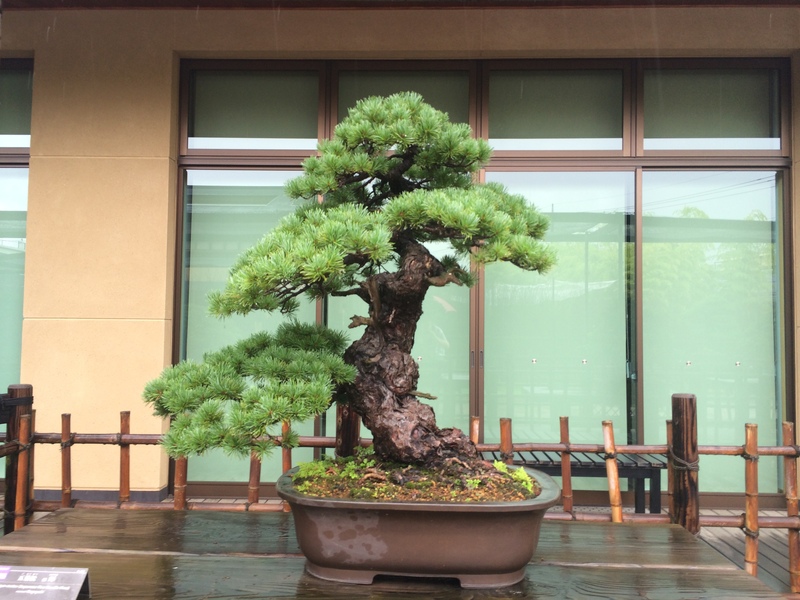 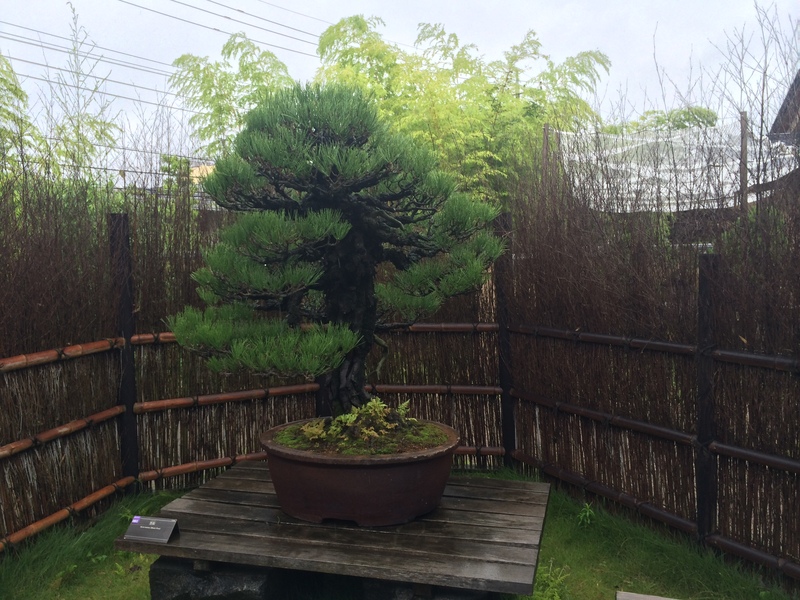 Recently one of our members visited Japan and spent some time in Omiya. 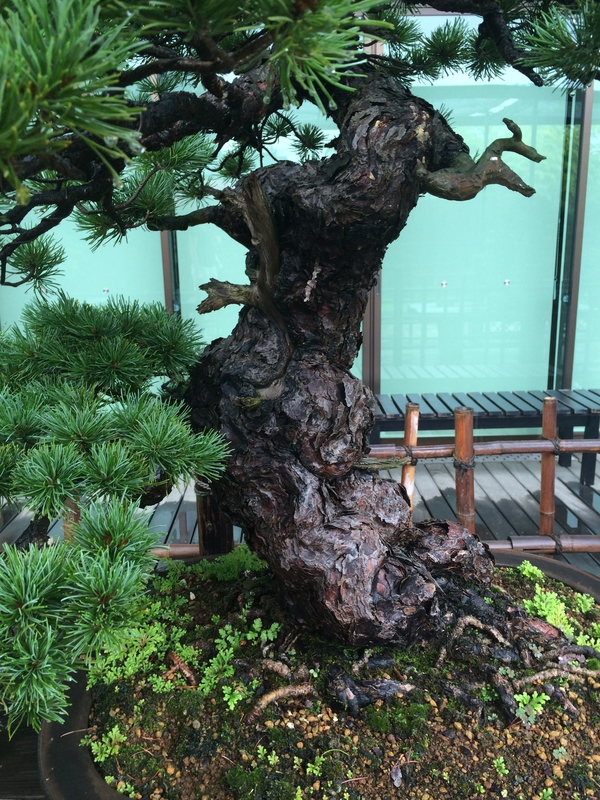 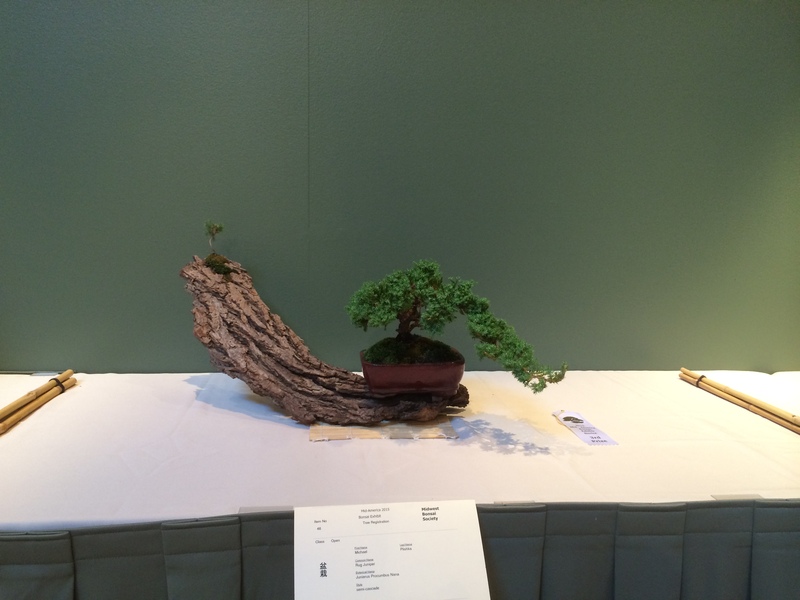 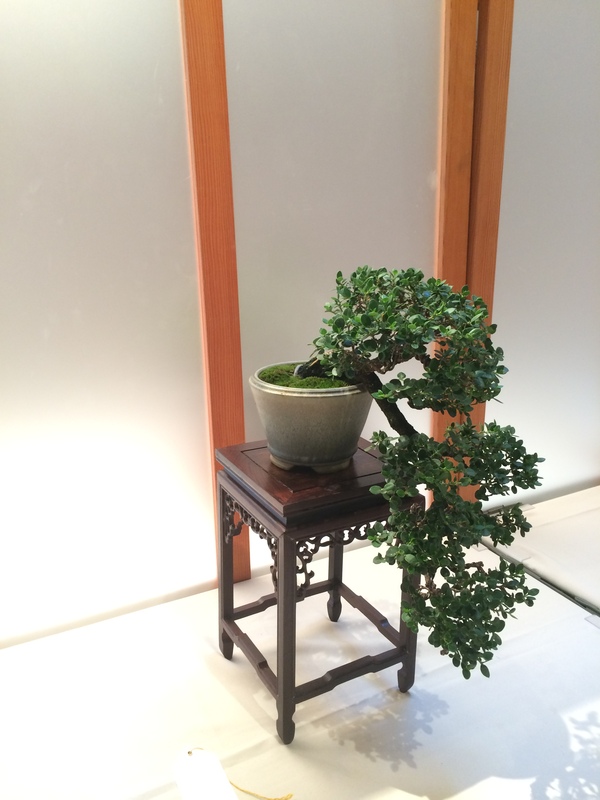 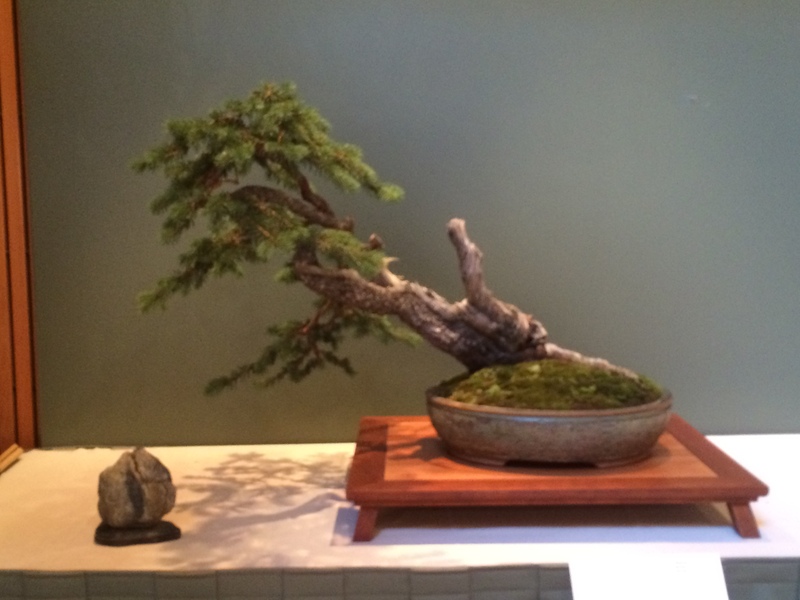 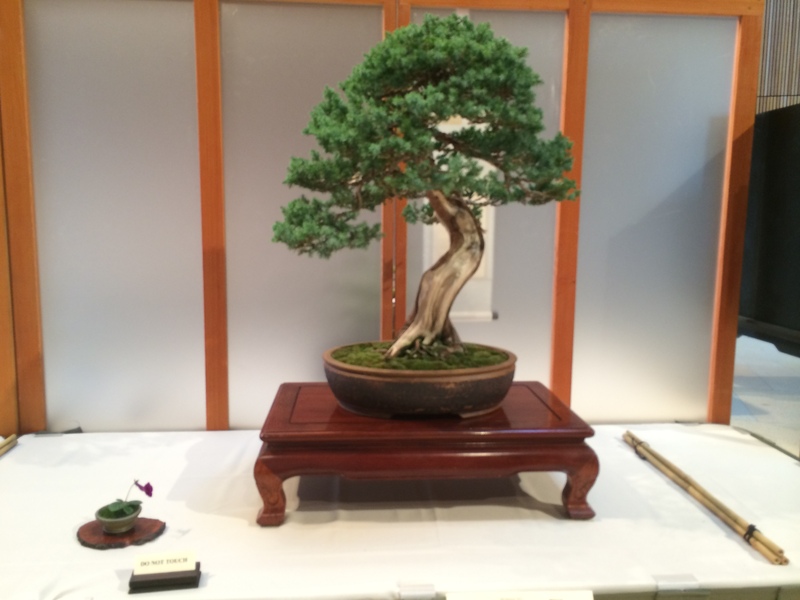 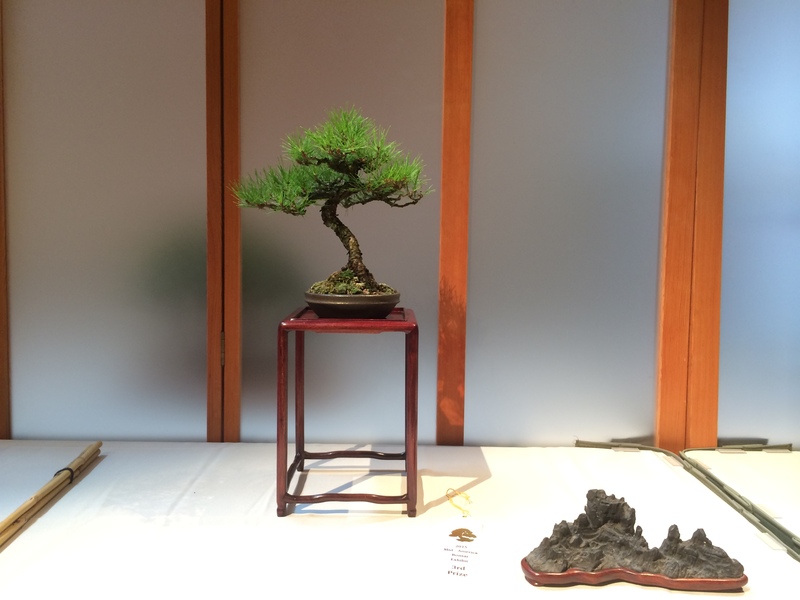 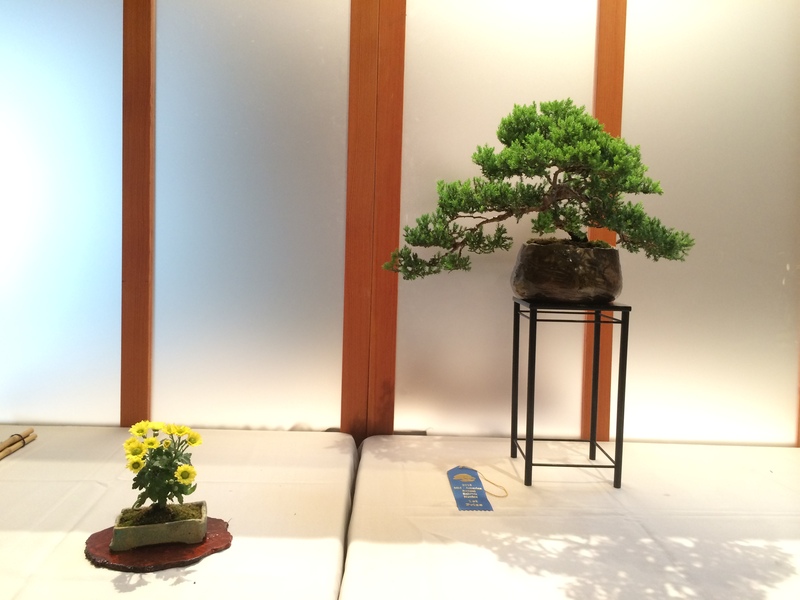 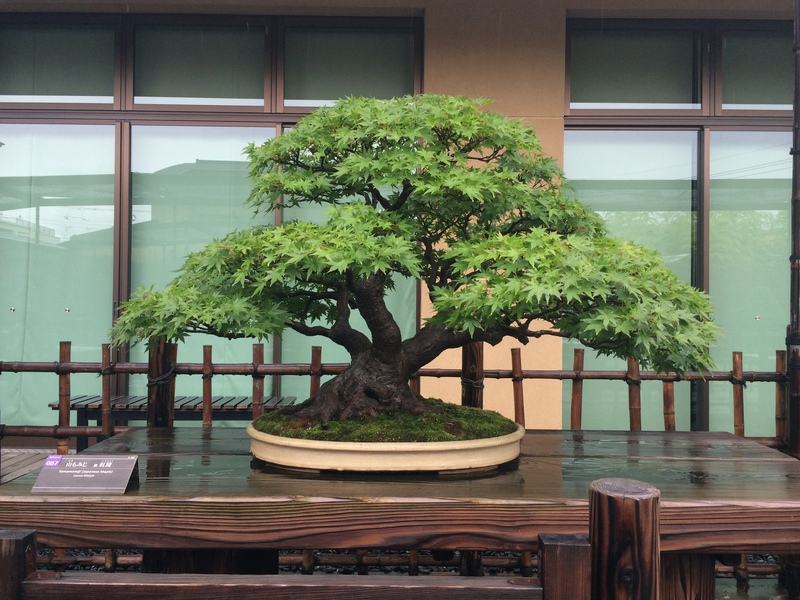 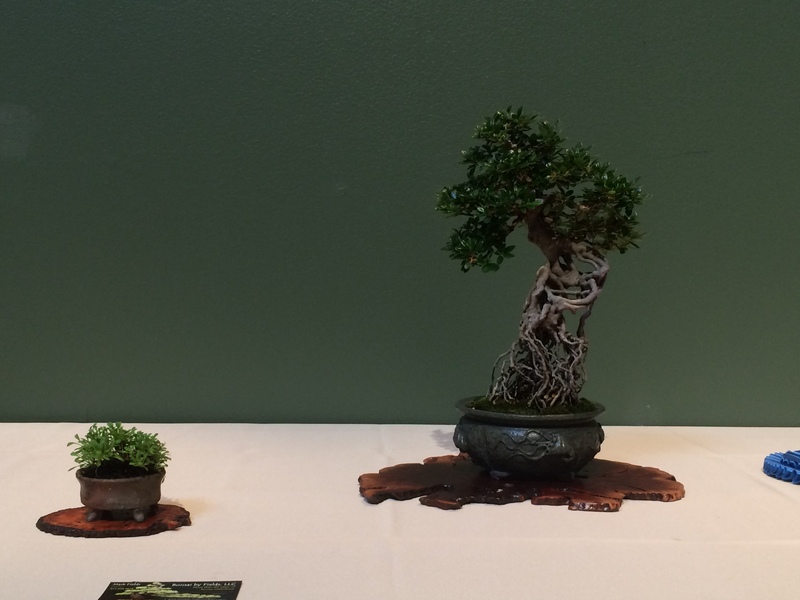 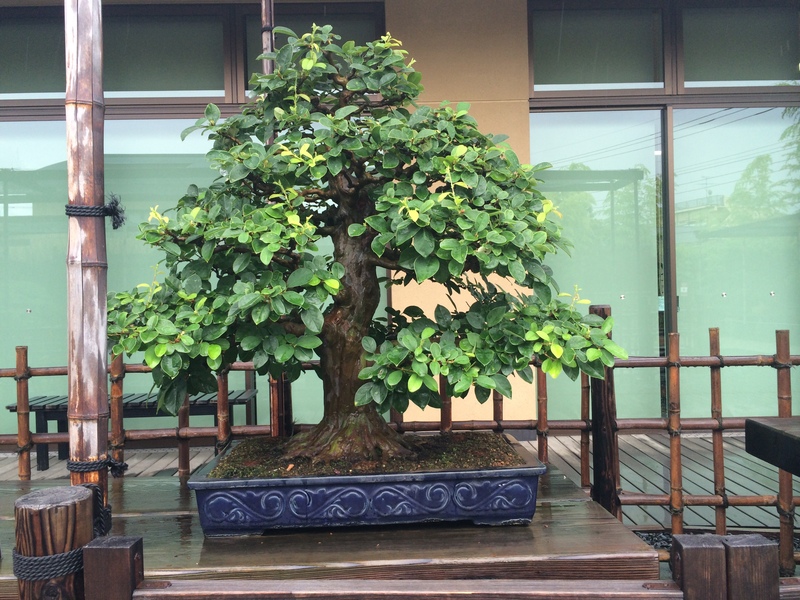 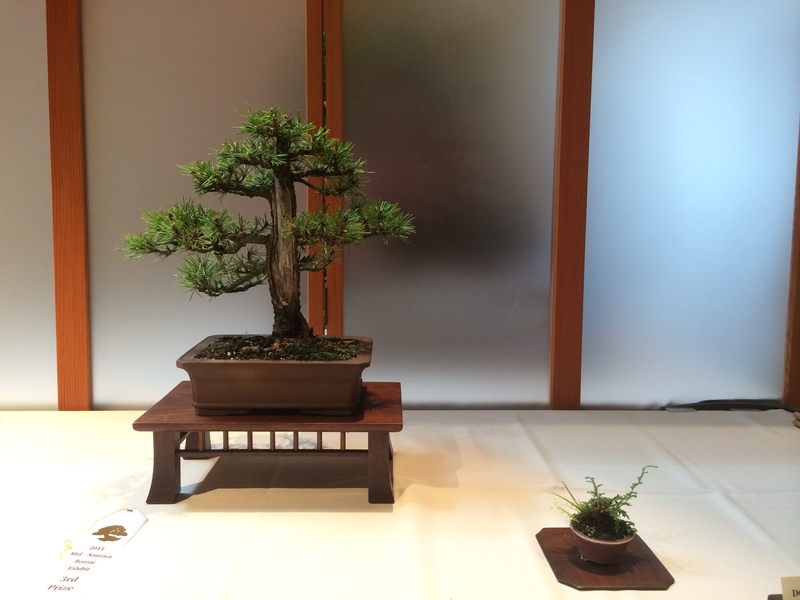 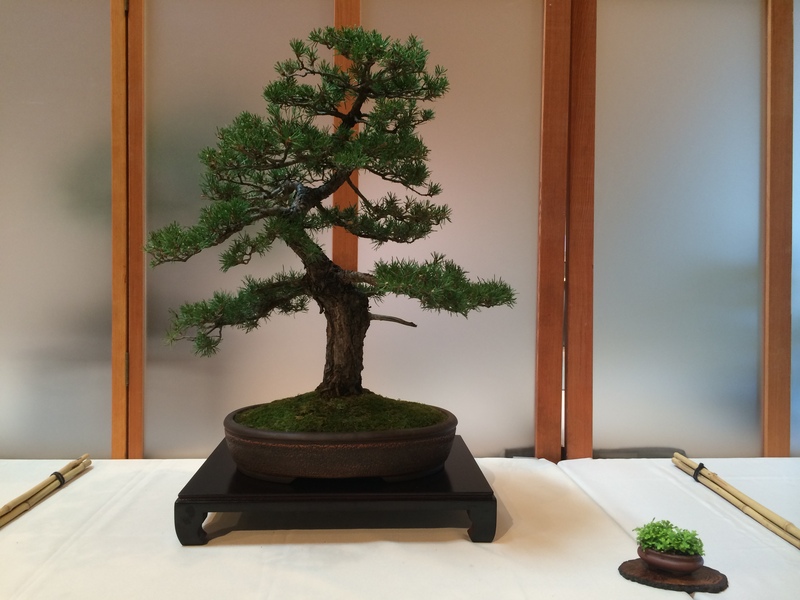 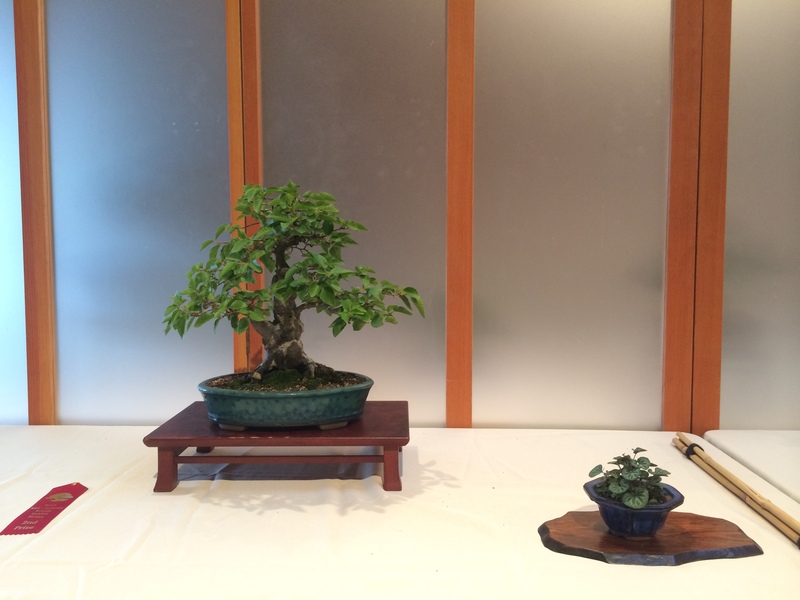 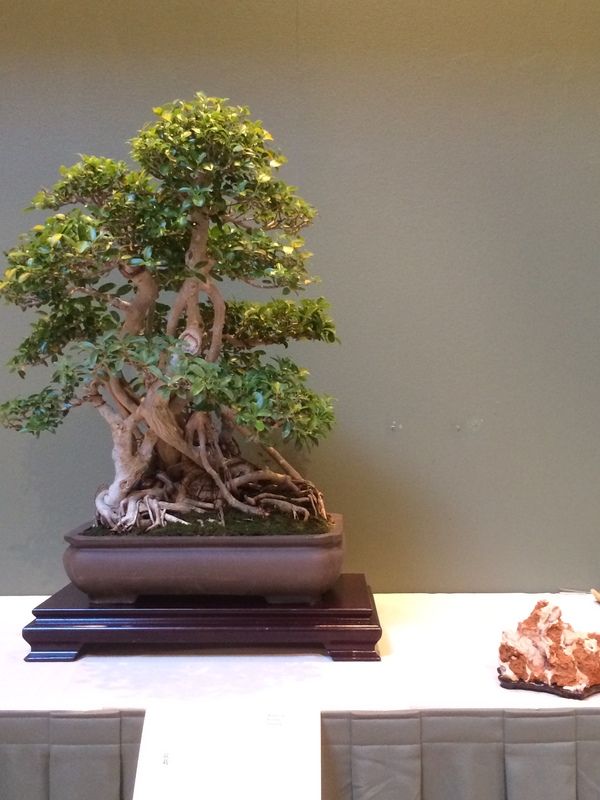 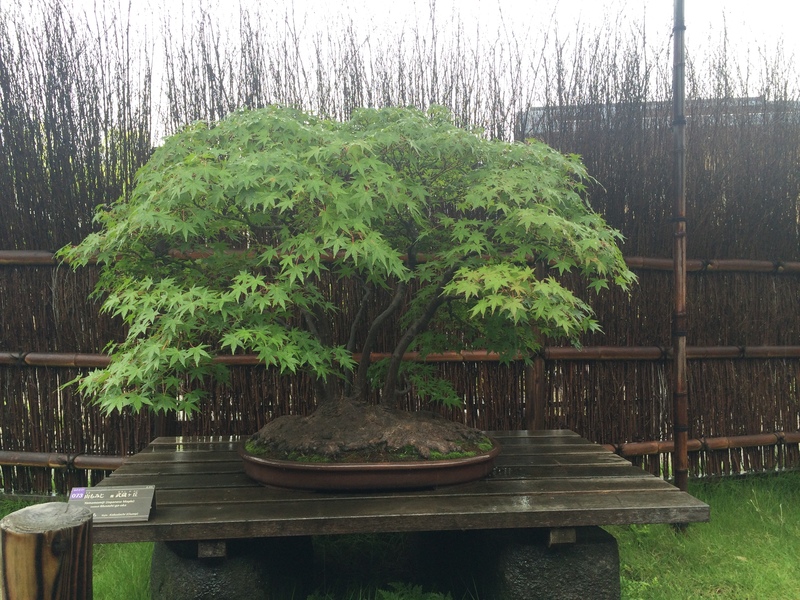 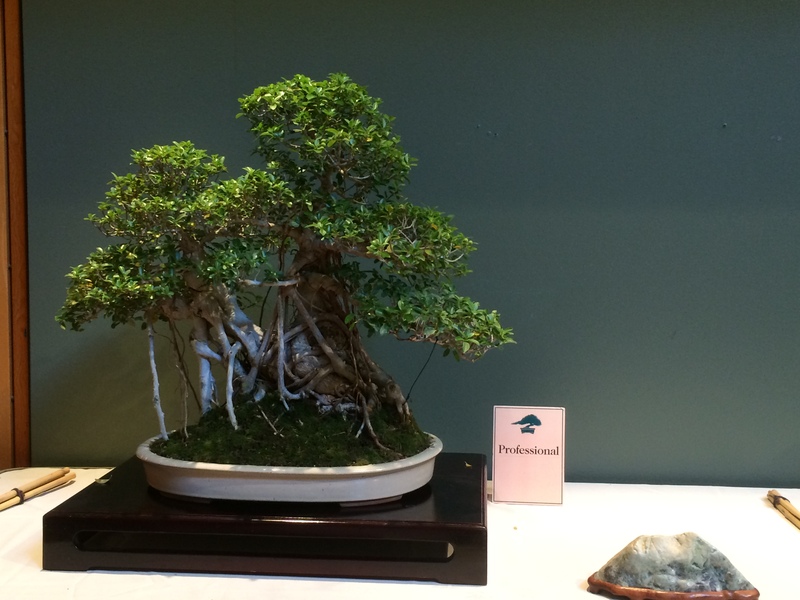 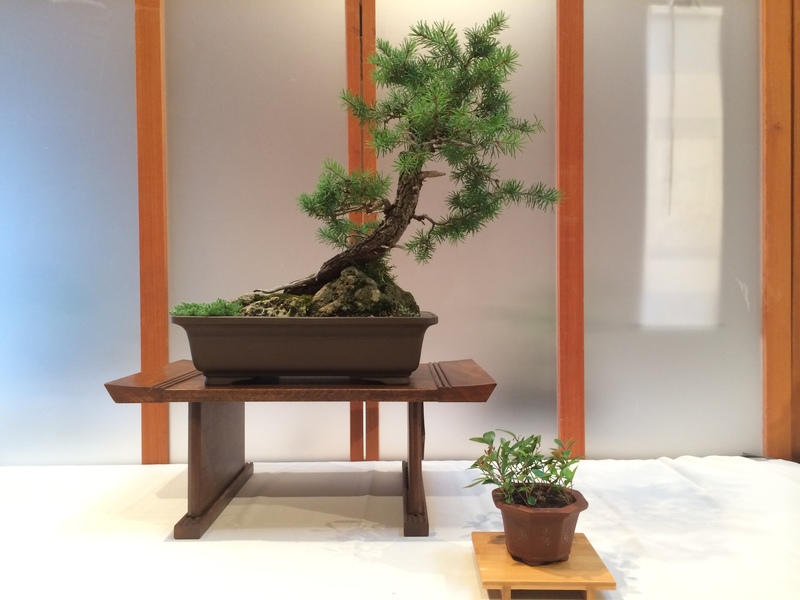 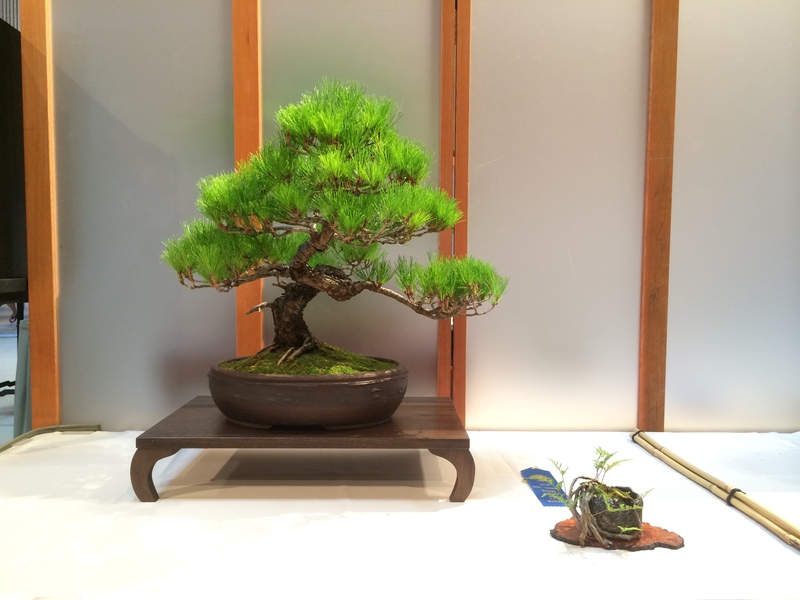 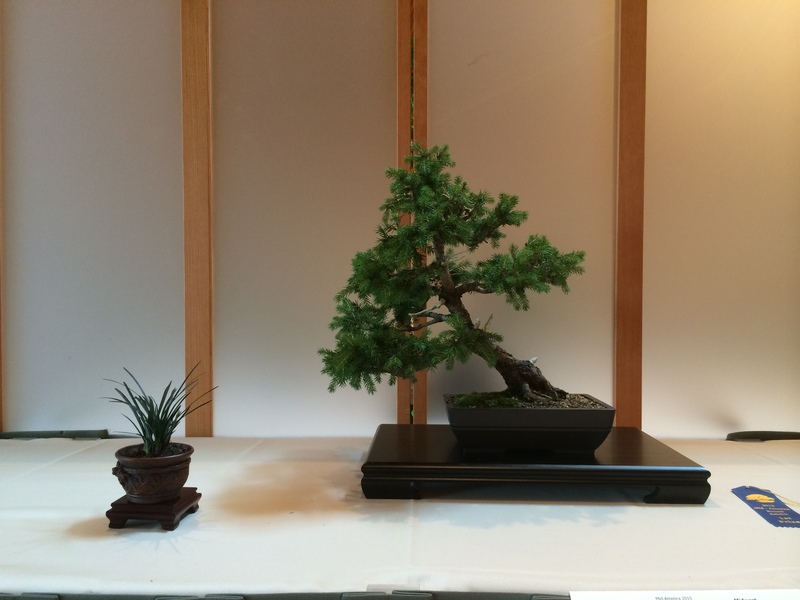 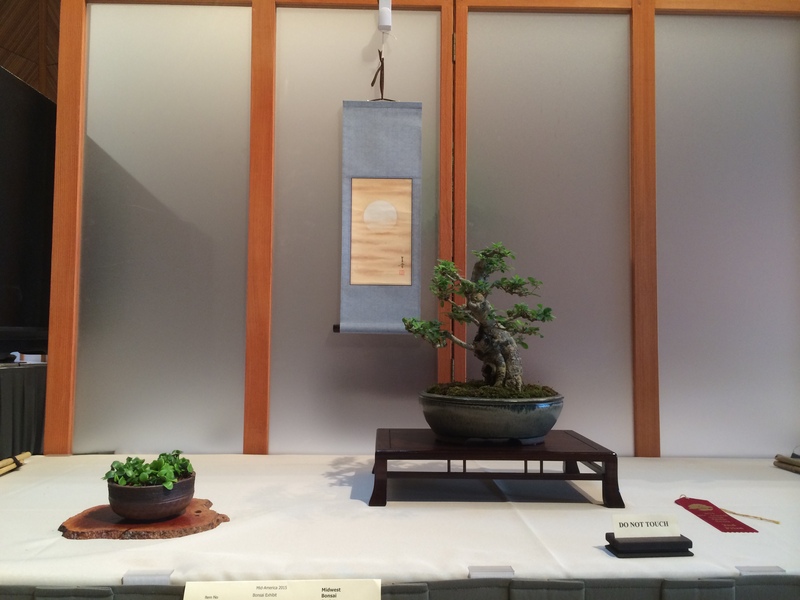 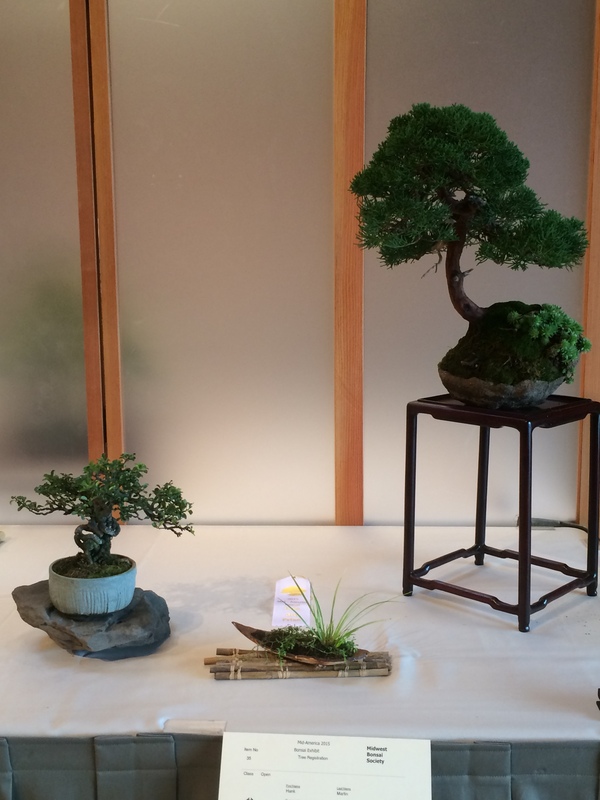 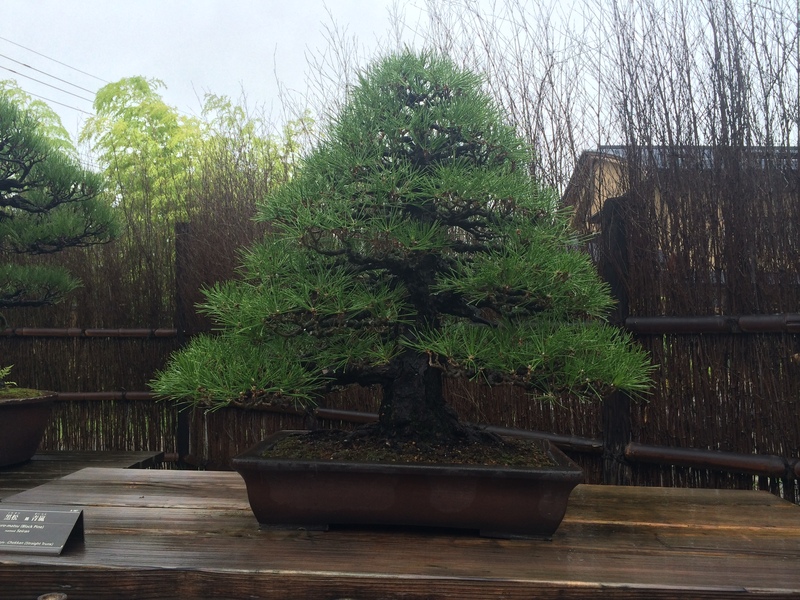 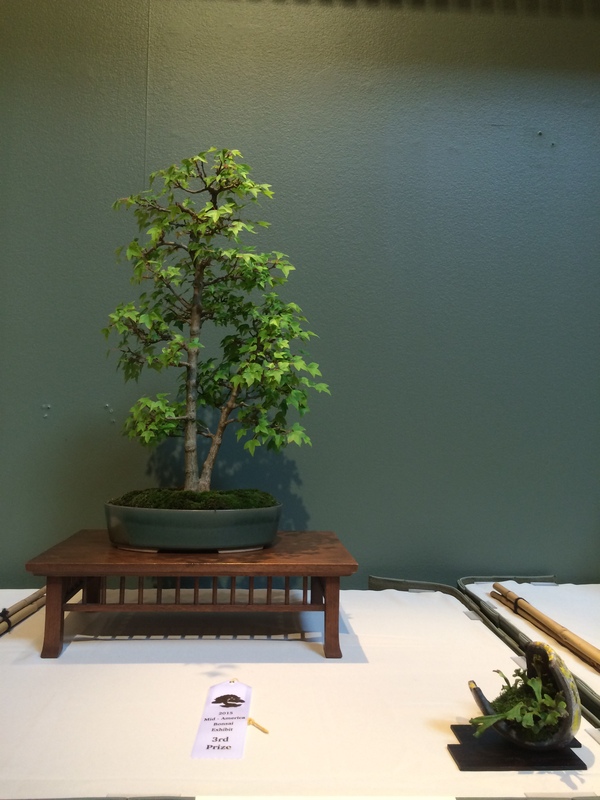 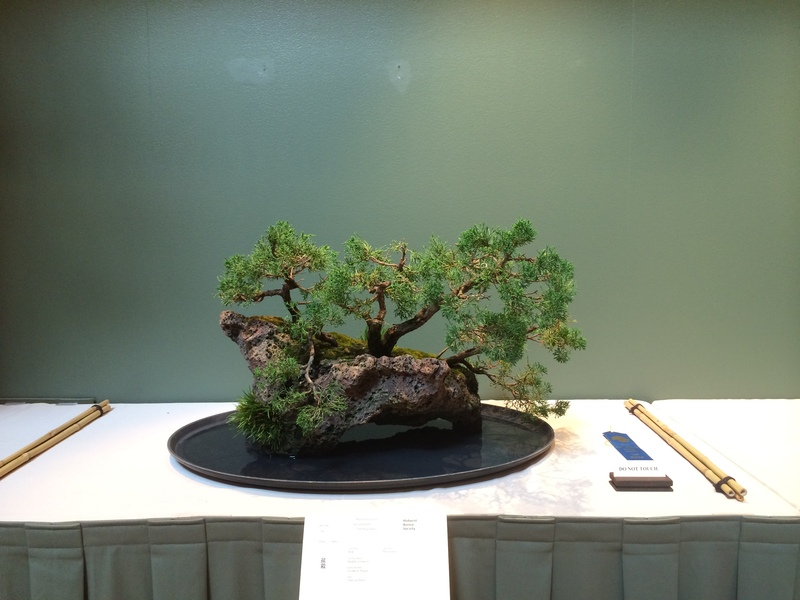 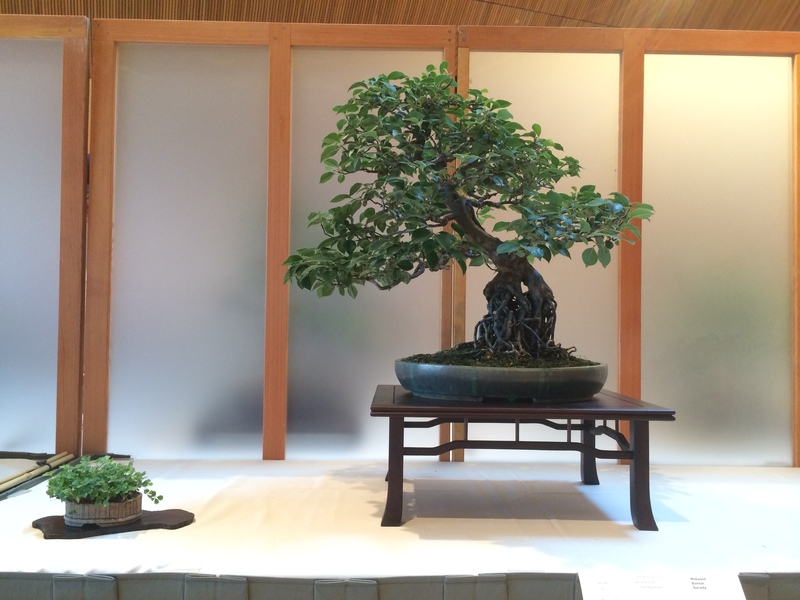 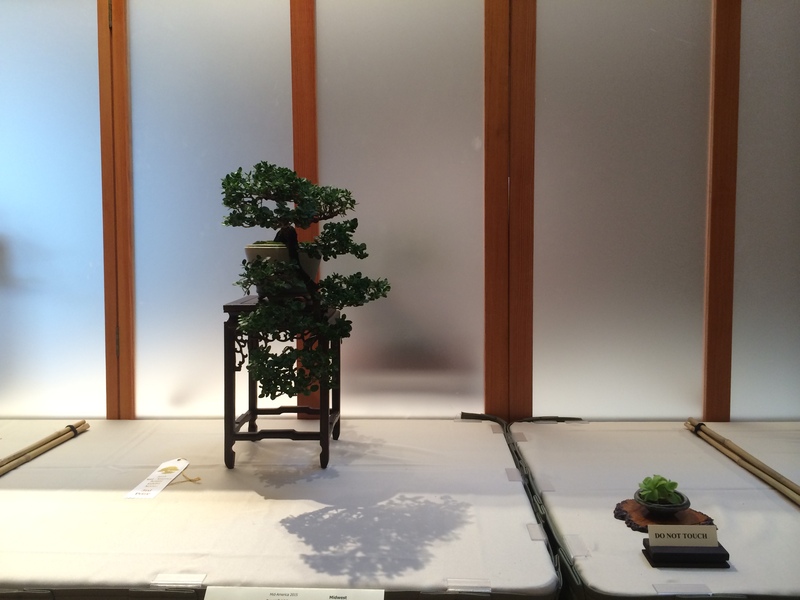 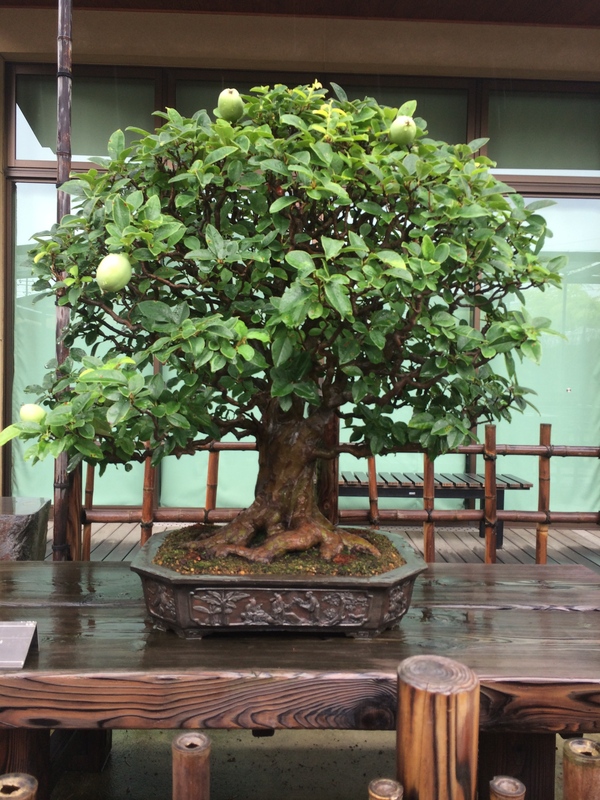 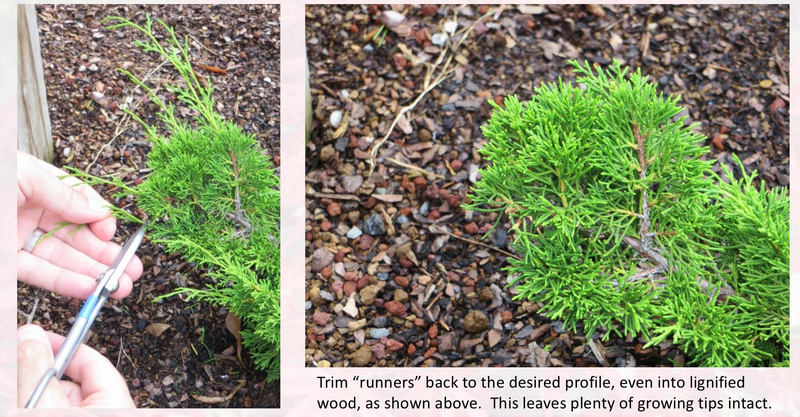 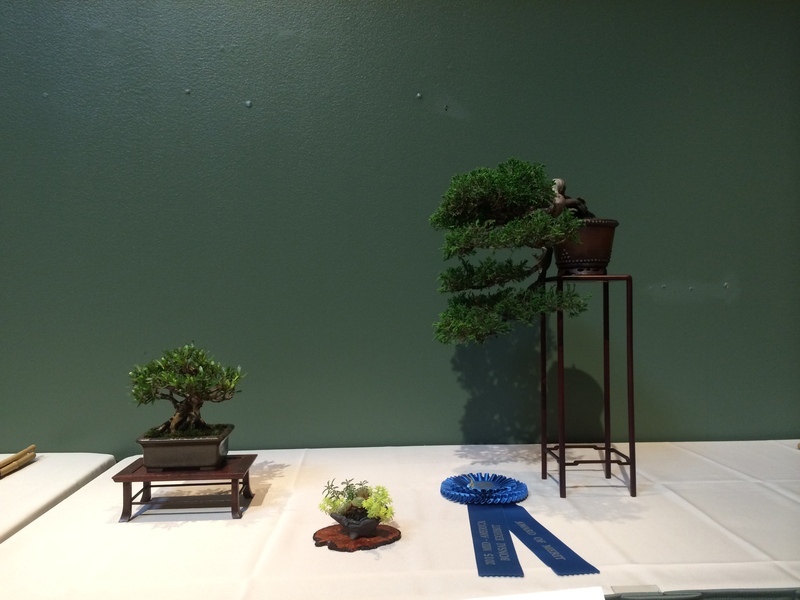 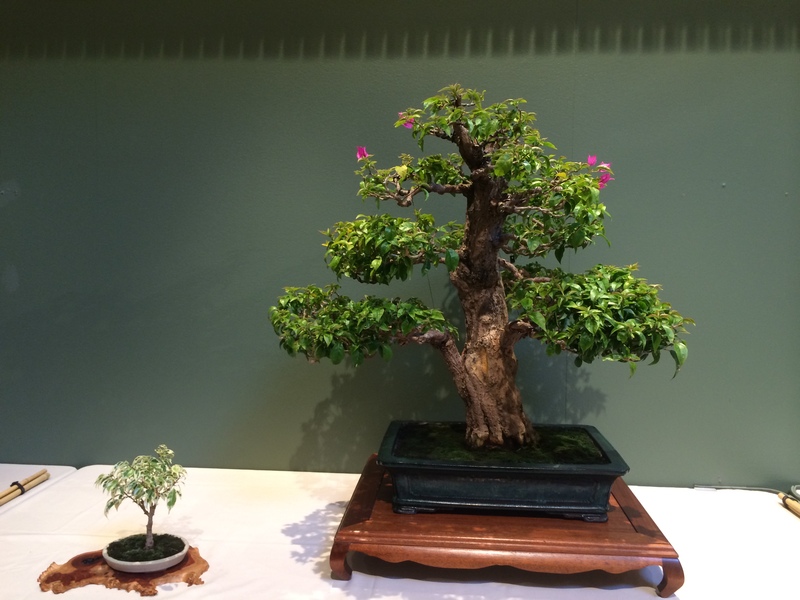 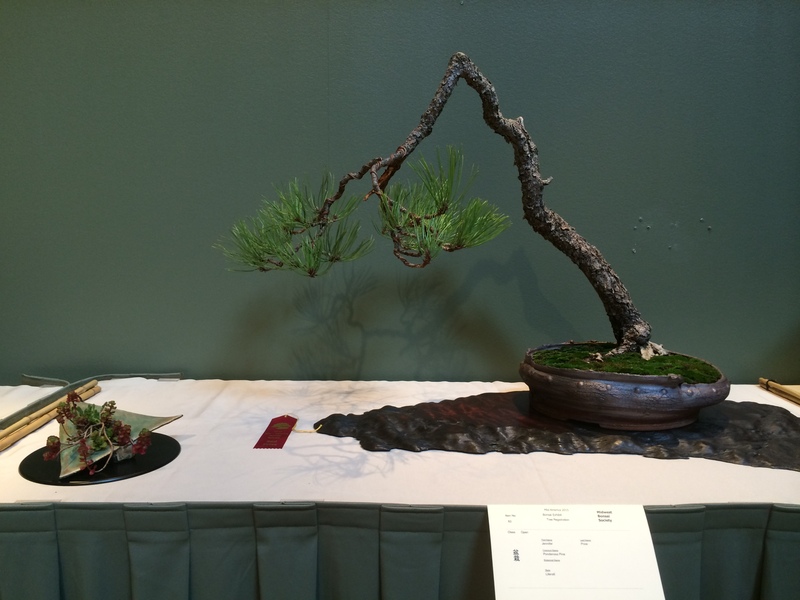 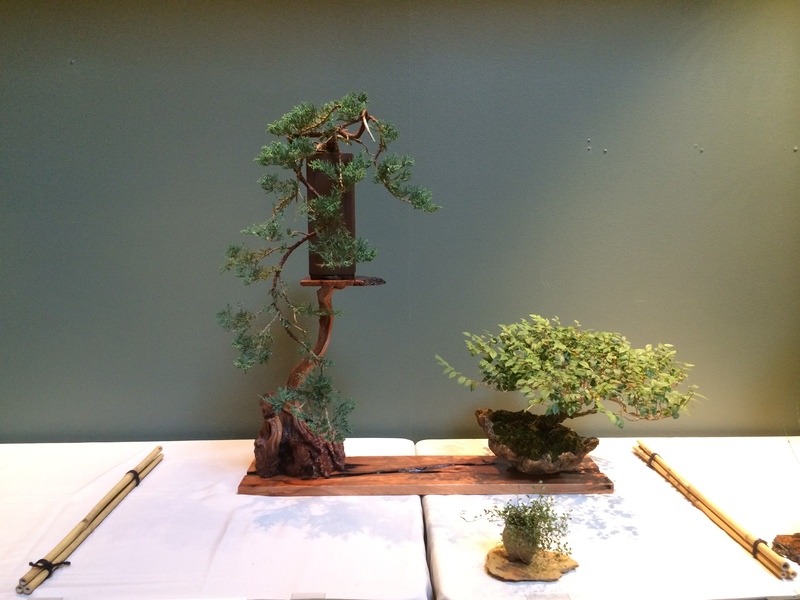 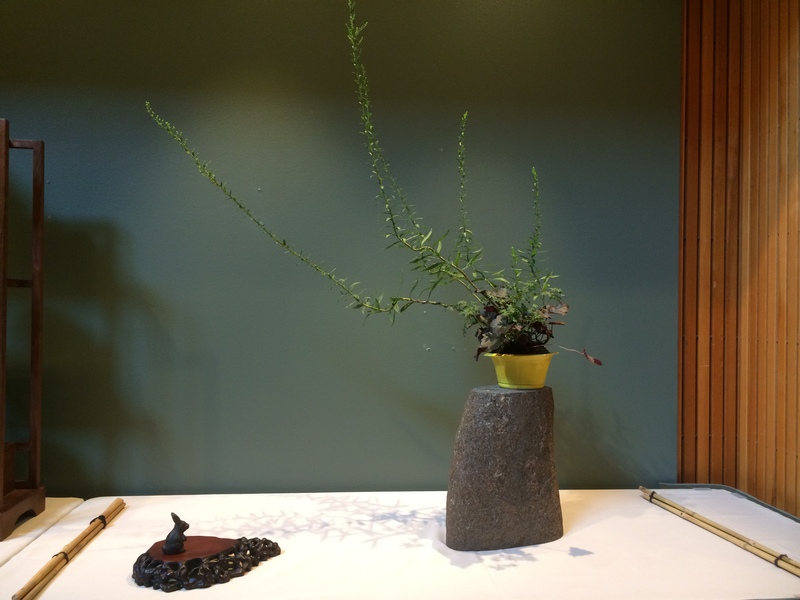 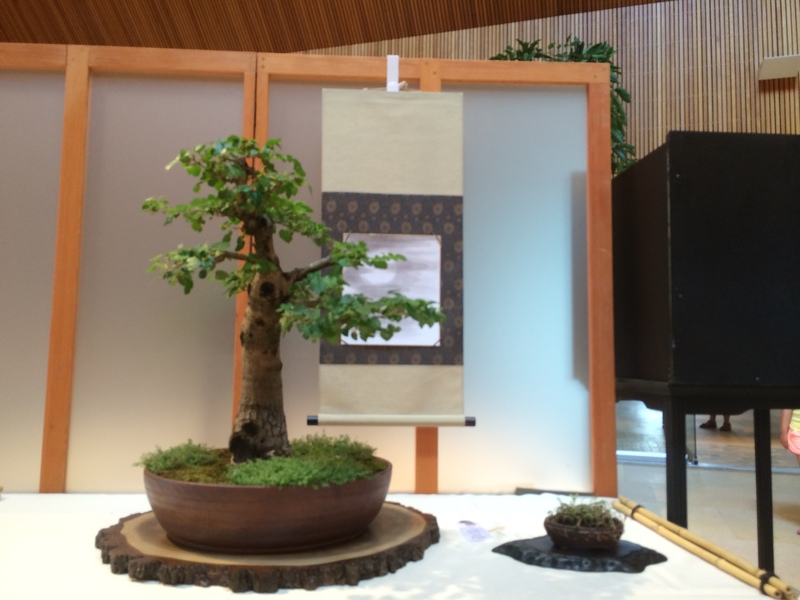 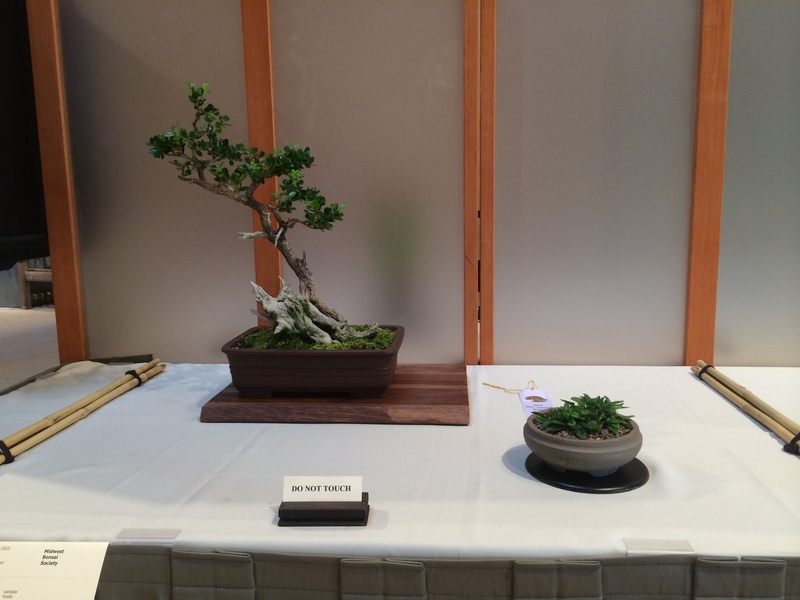 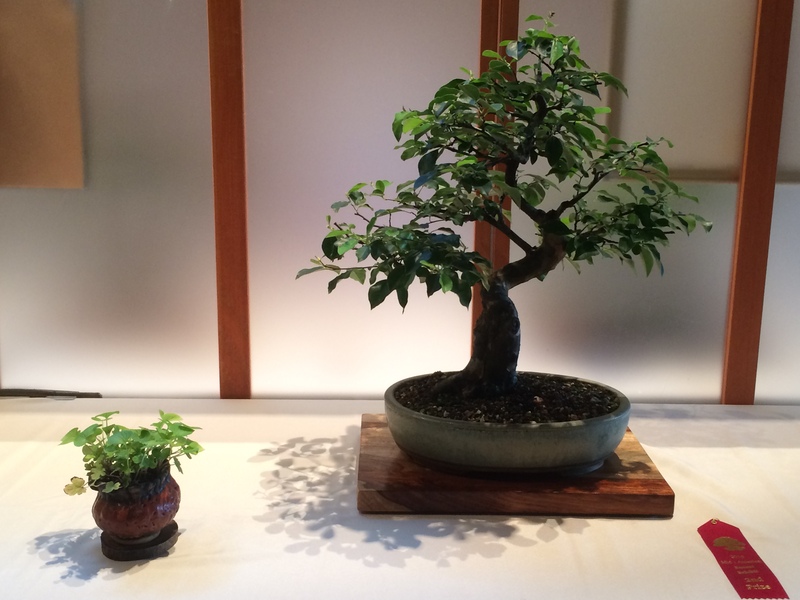 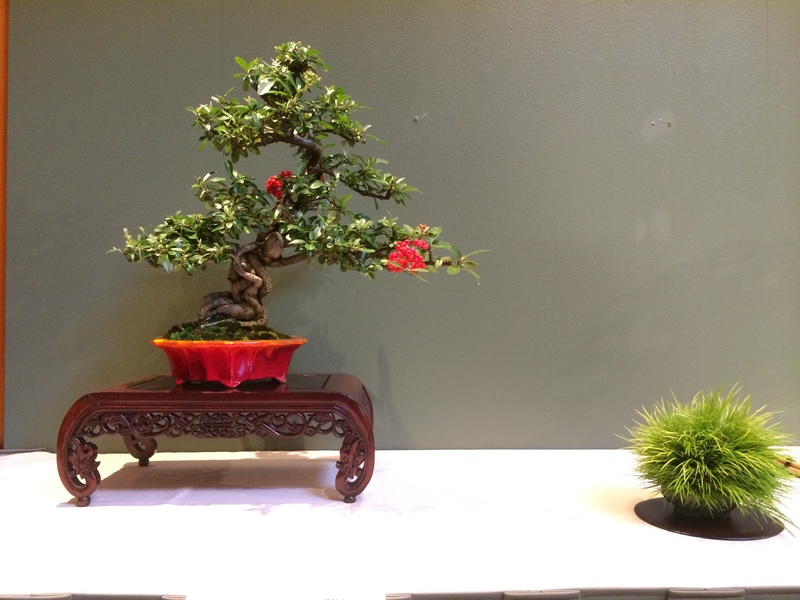 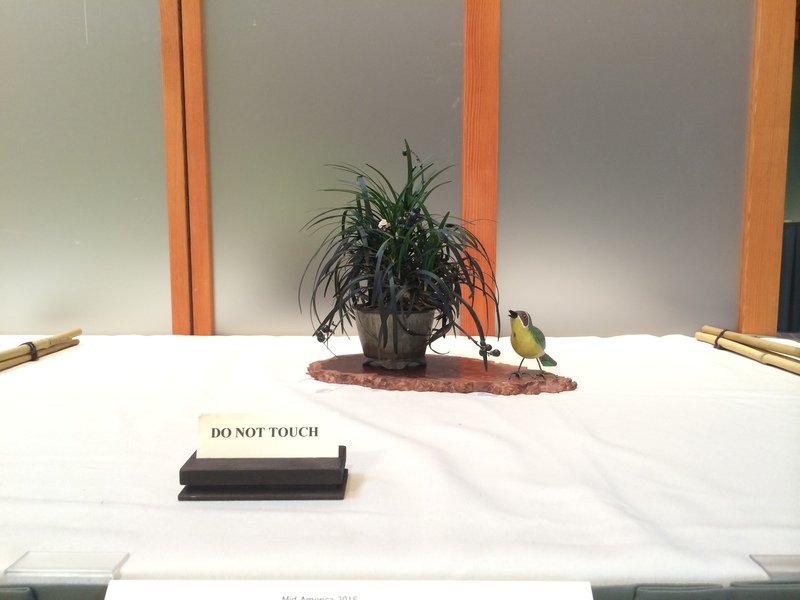 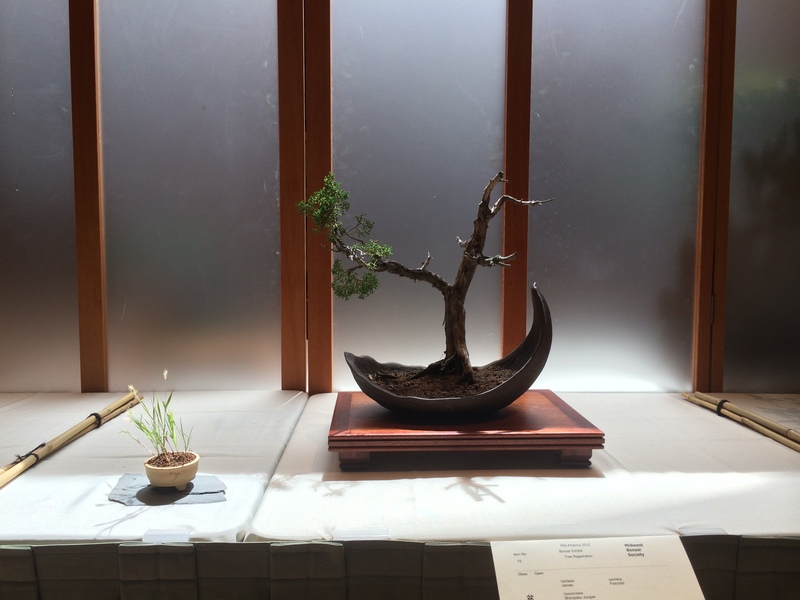 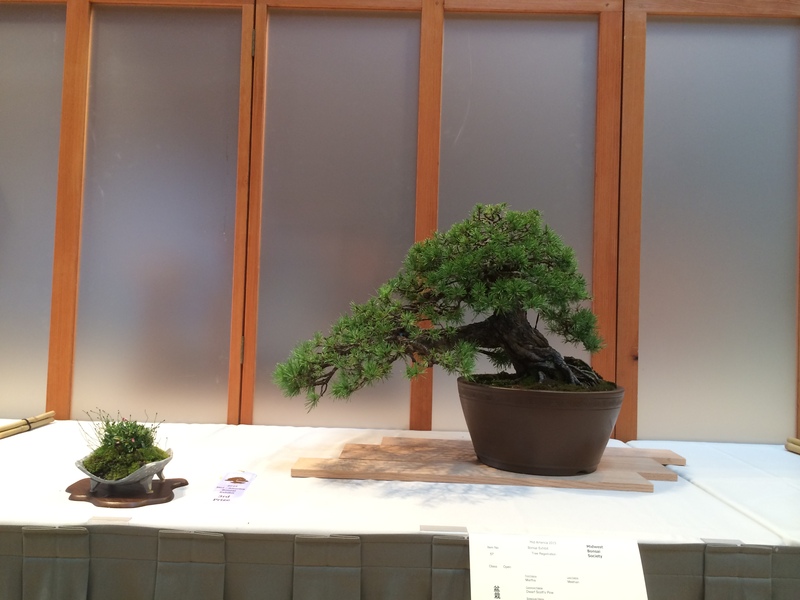 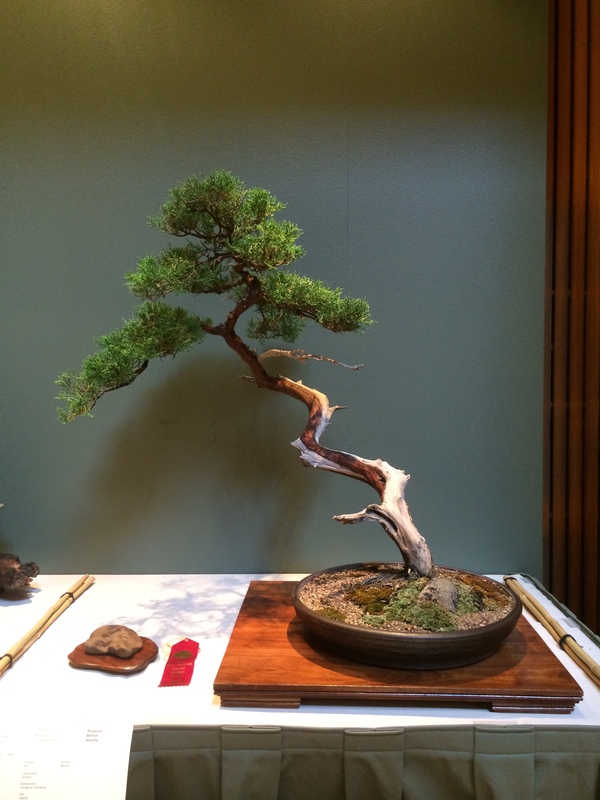 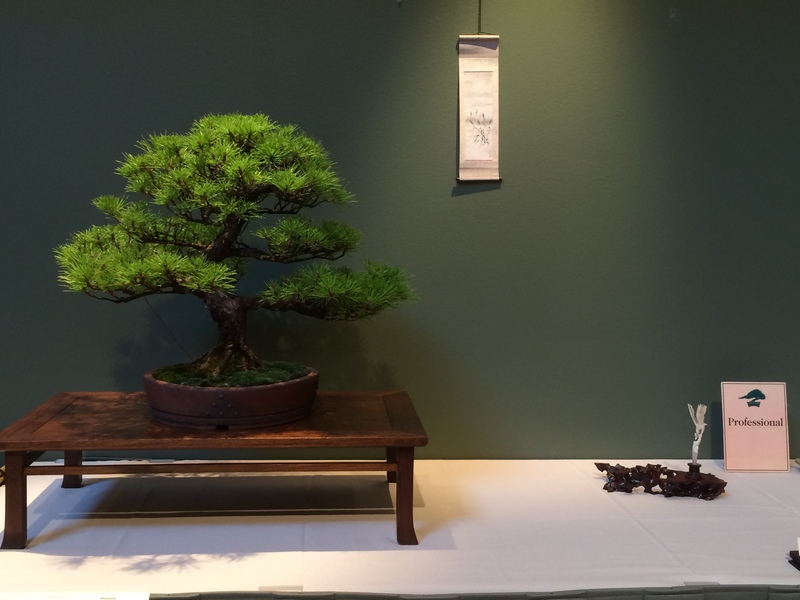 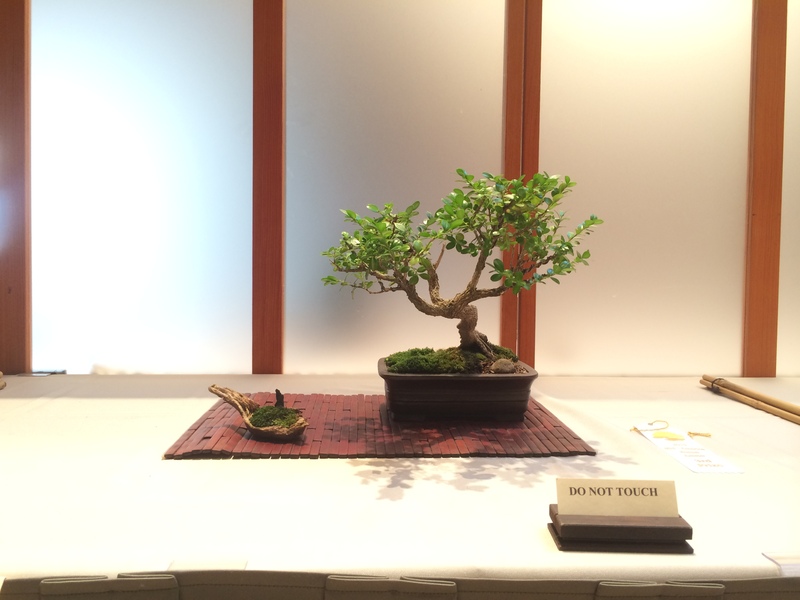 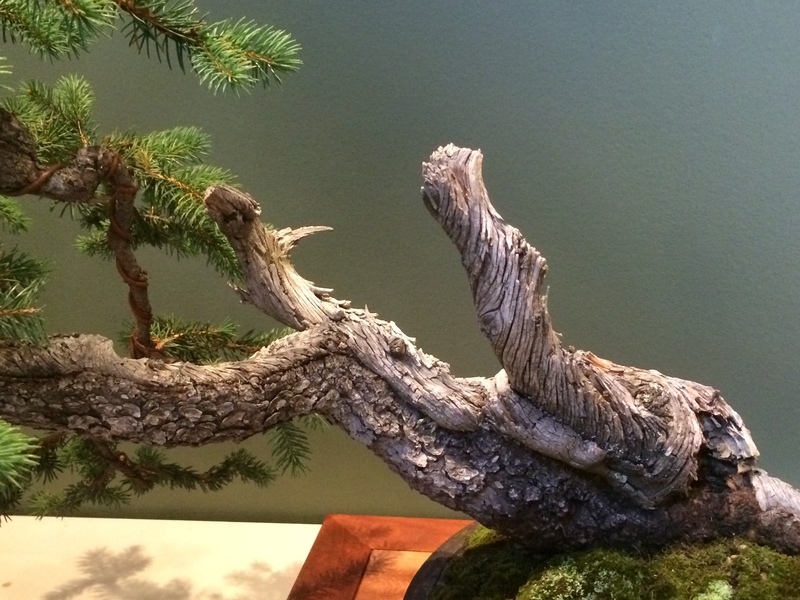 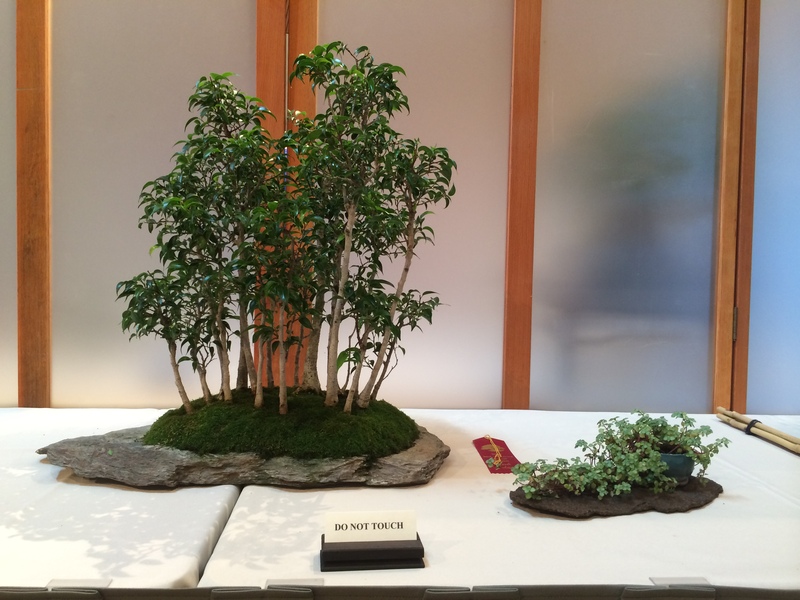 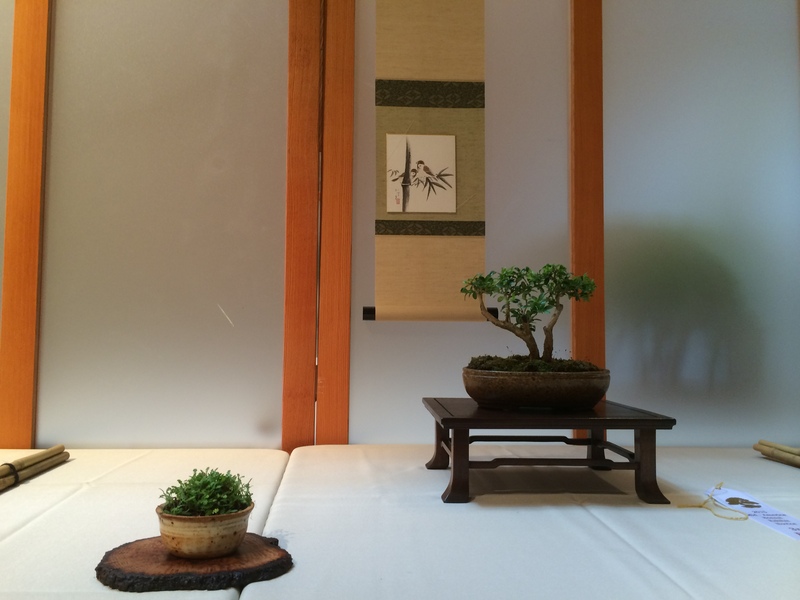 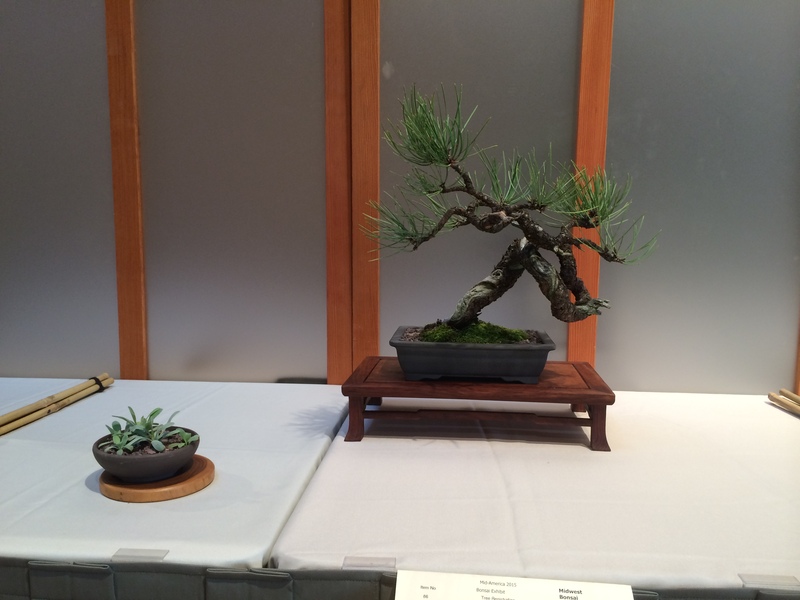 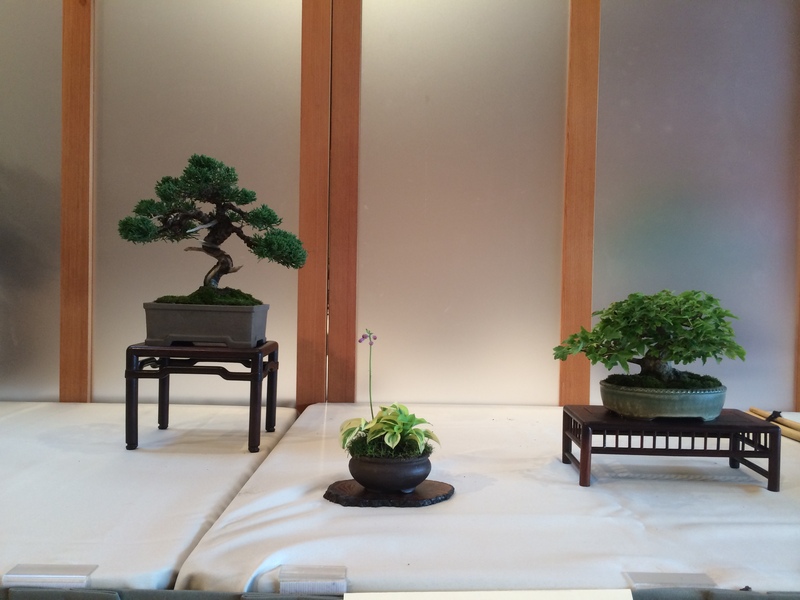 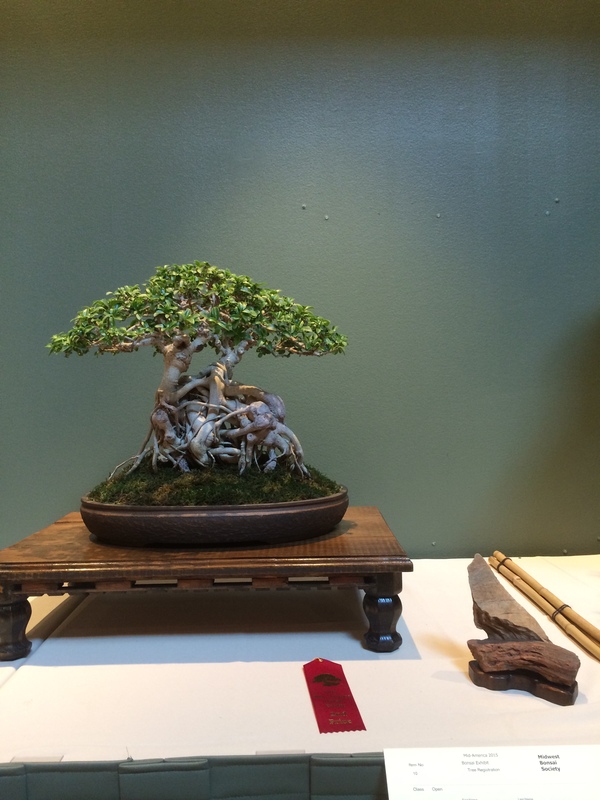 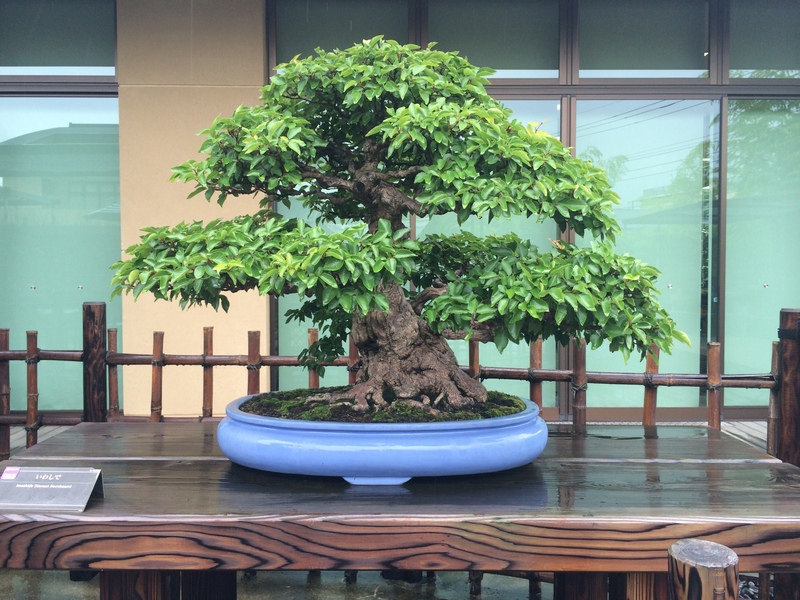 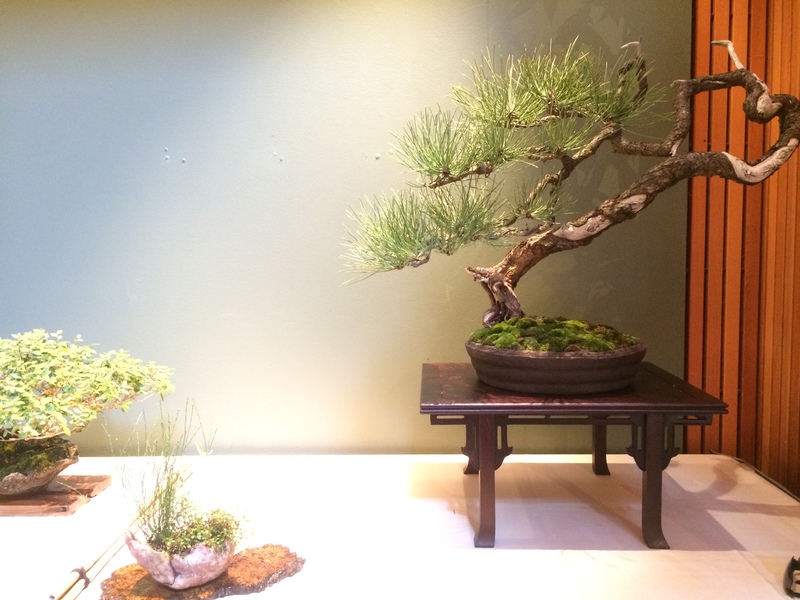 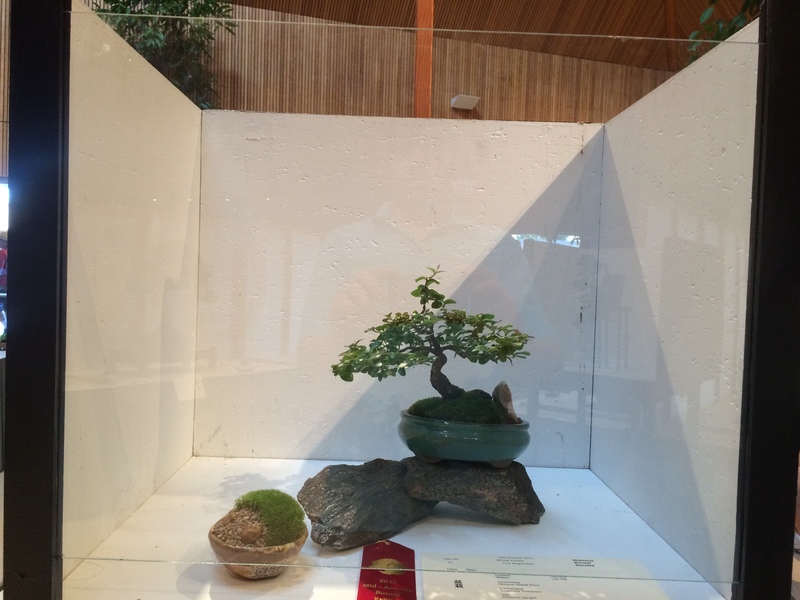 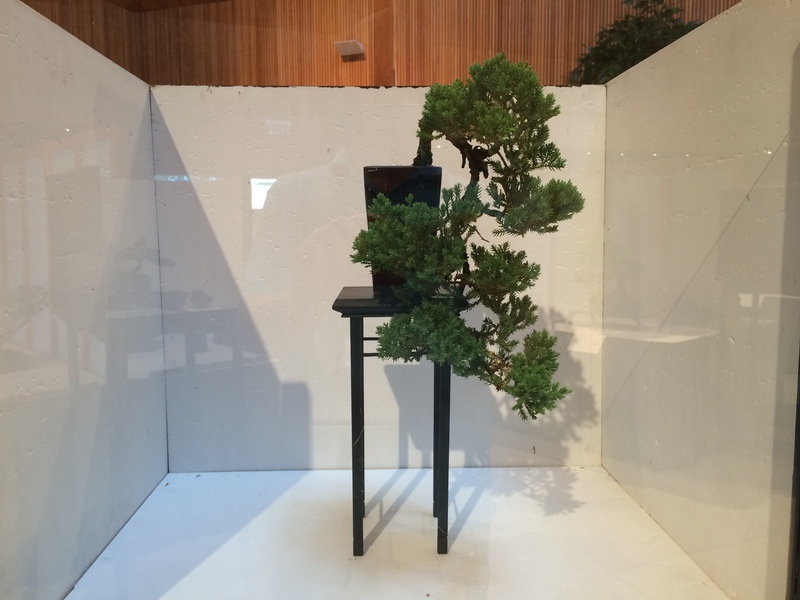 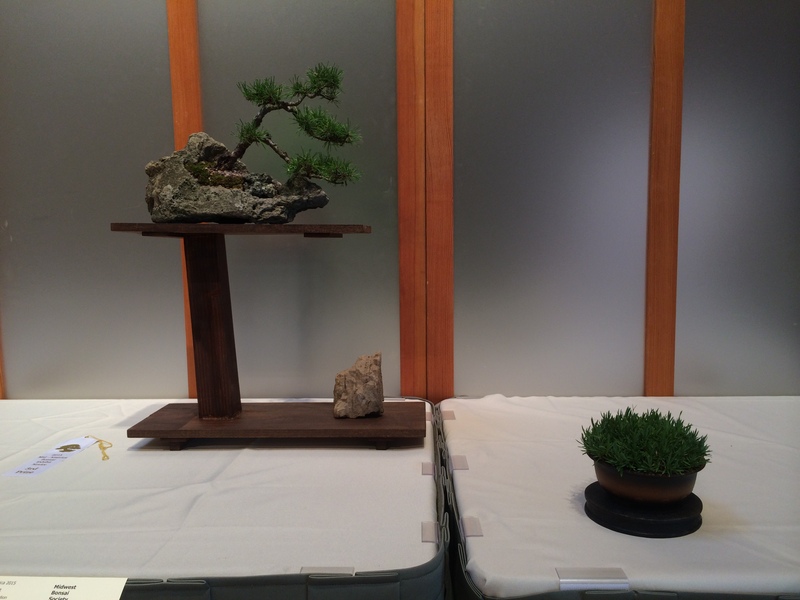 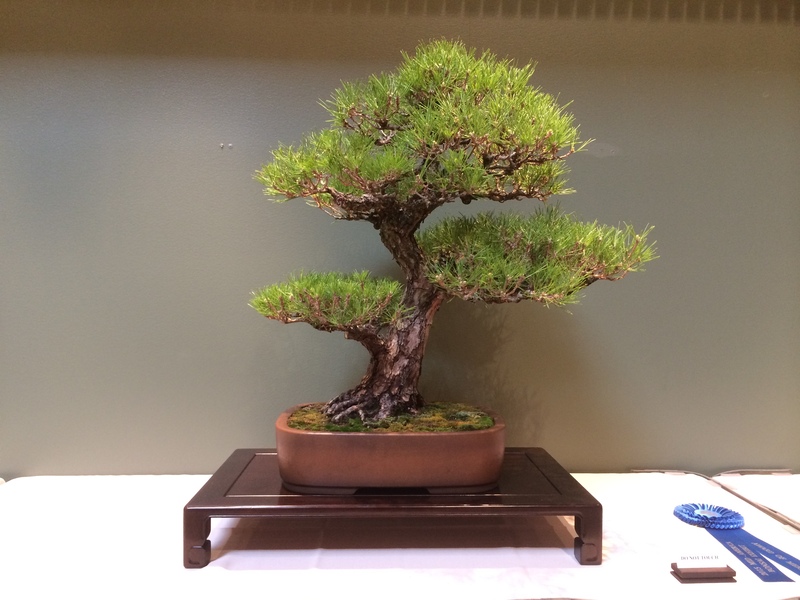 There is a great Bonsai Museum here as well as many nurseries. 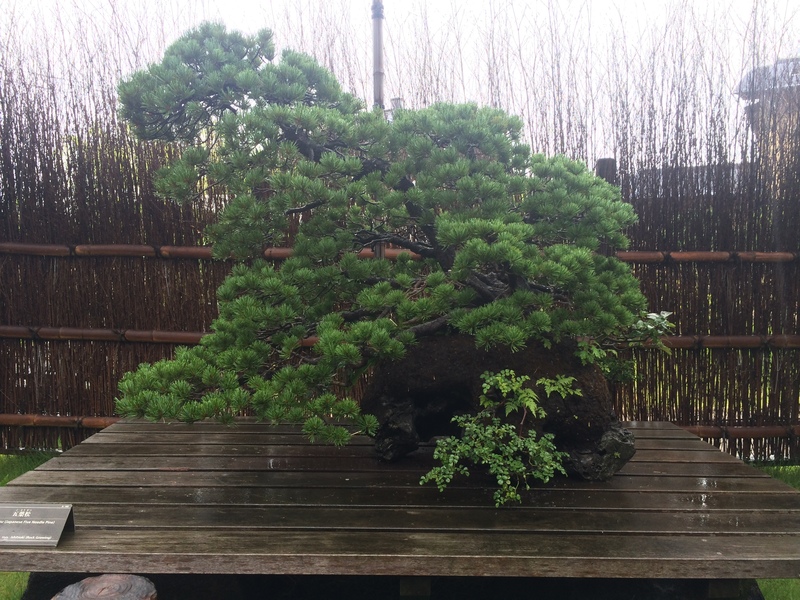 They also visited Bjorn Bjorholm at Kouka-en near Osaka. 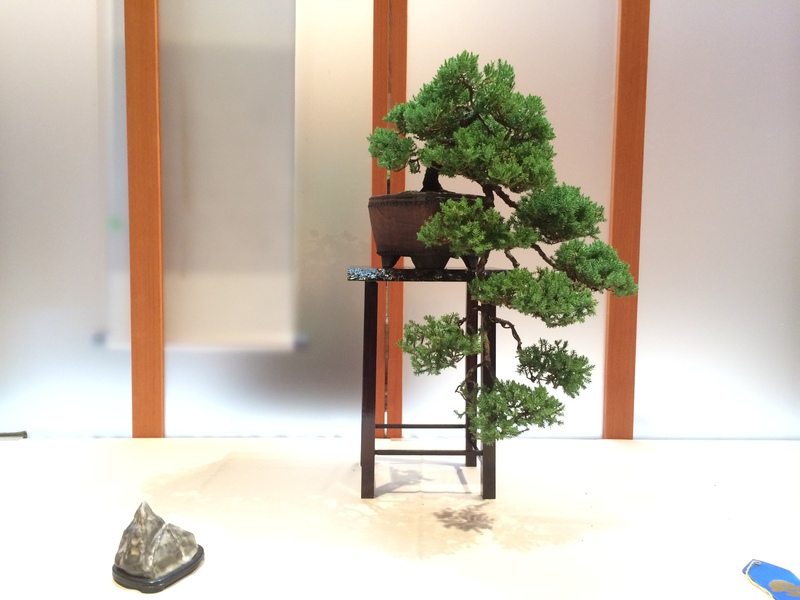 Another member spent a month apprenticing at Kouka-en as well. 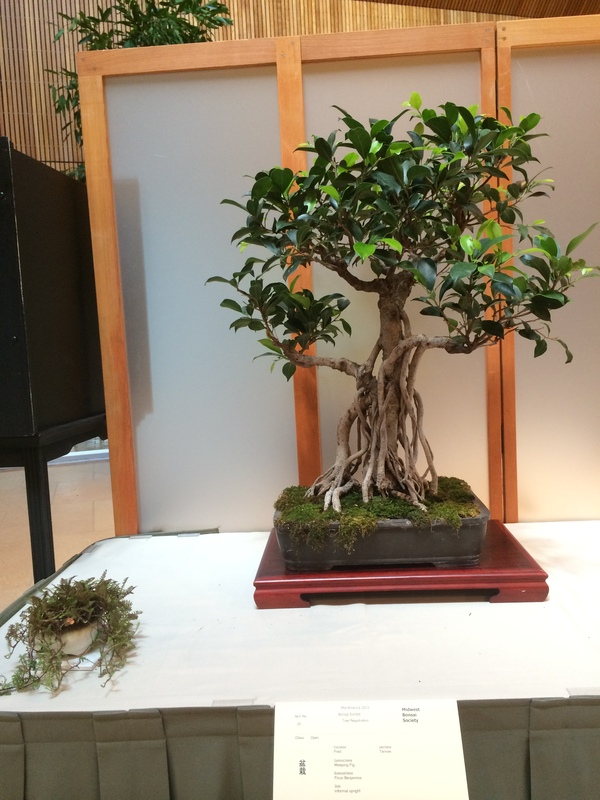 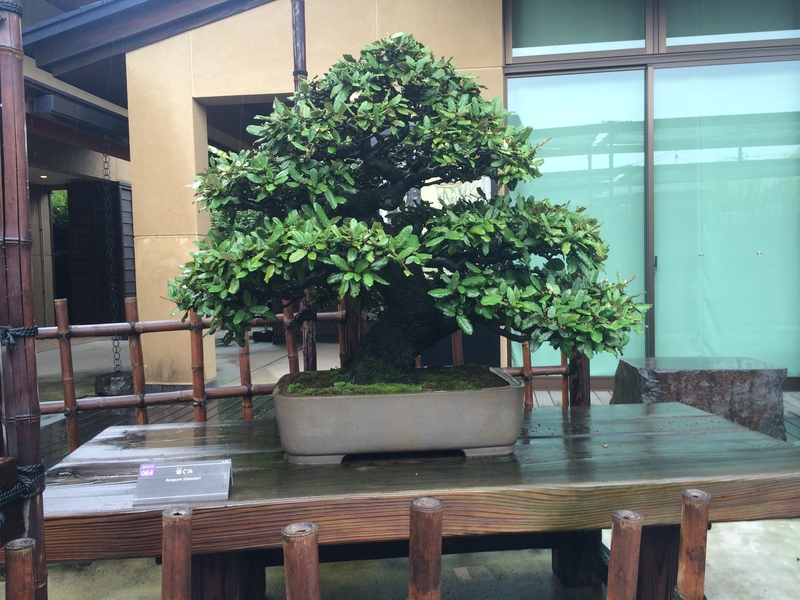 For now we will start with Omiya Bonsai Museum and get to the rest later. 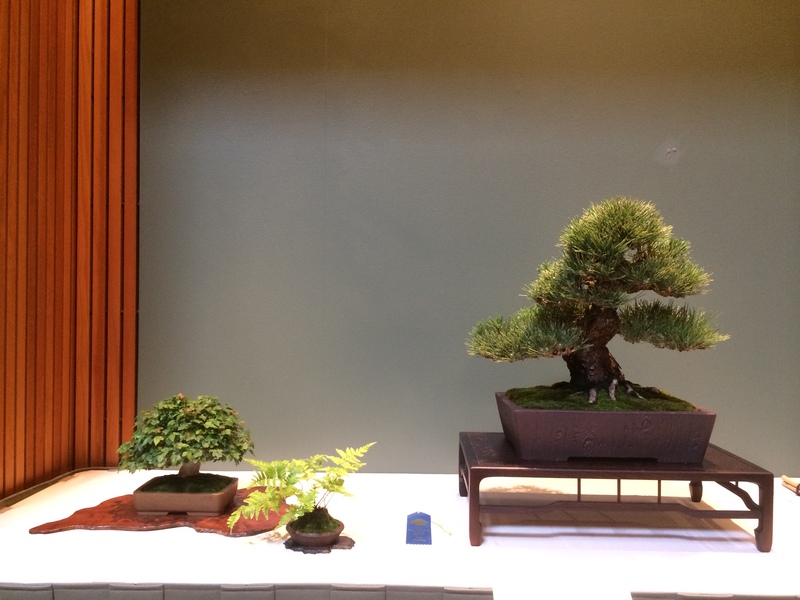 This is just a taste of the trees at the museum, there were only certain areas where photos were allowed. 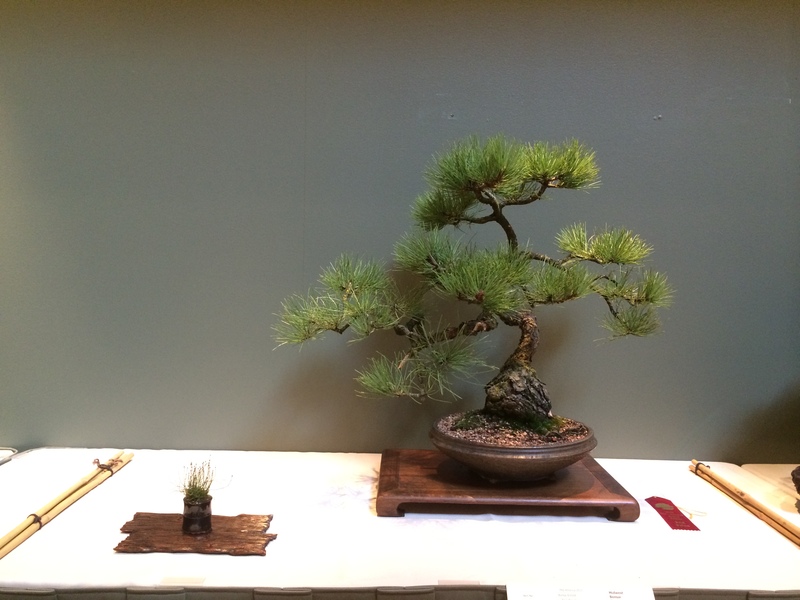 Our August show has the longest history, going into its 38th in 2015. 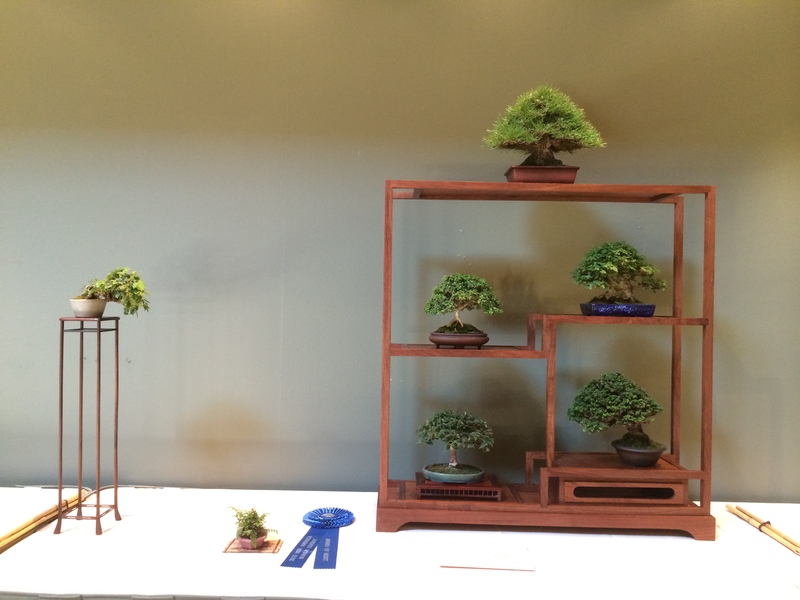 It is one of the largest regional shows in the nation. 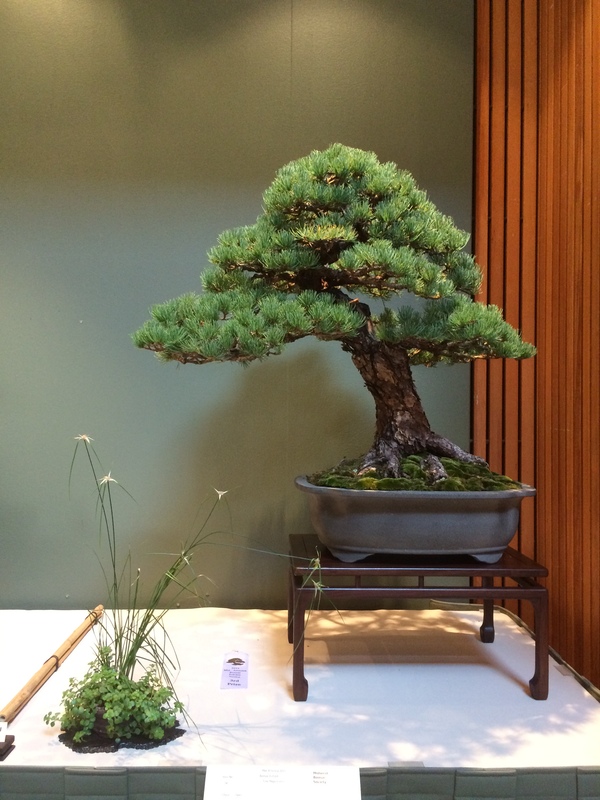 Centered on the Chicago Botanic Garden’s Permanent Collection, featuring over 50 world-class trees, it’s a showplace of trees from across the Midwest and beyond. 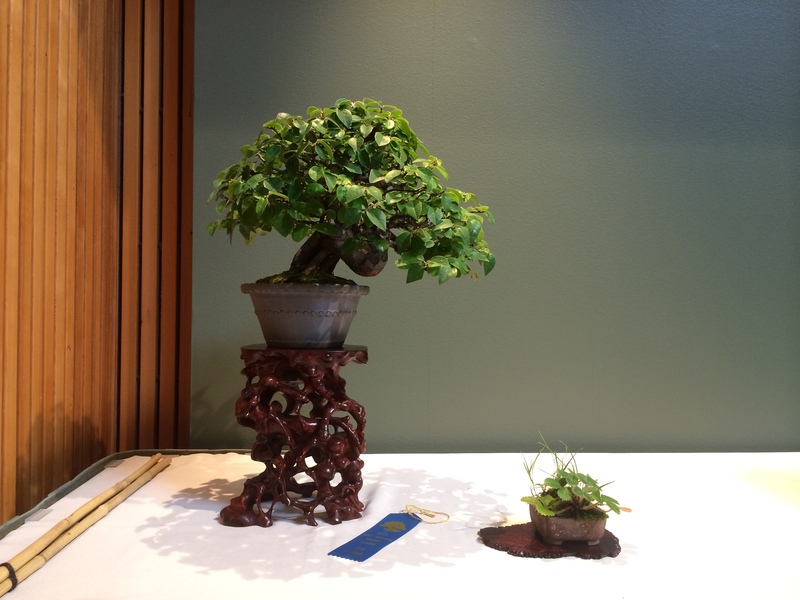 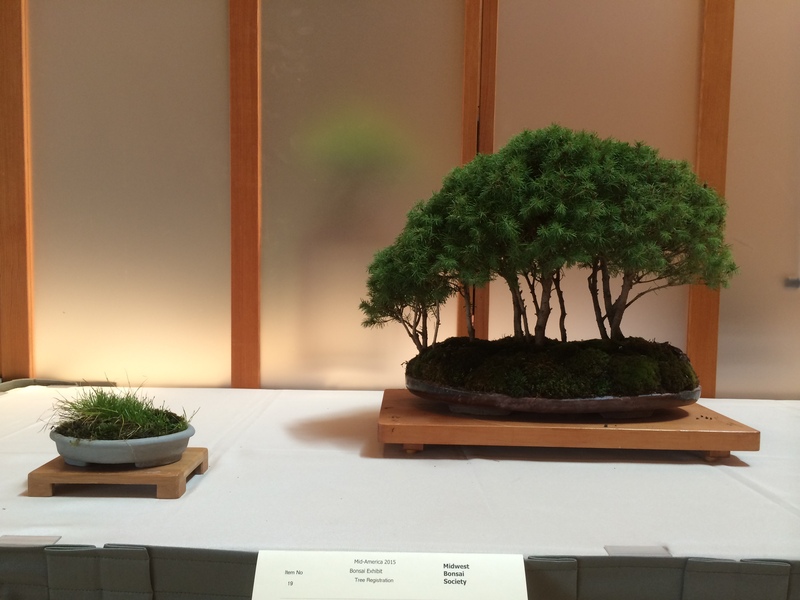 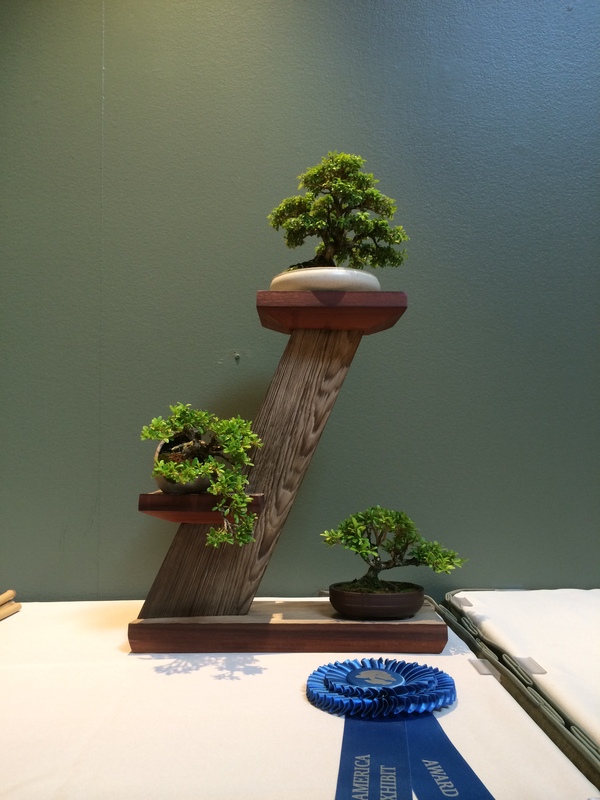 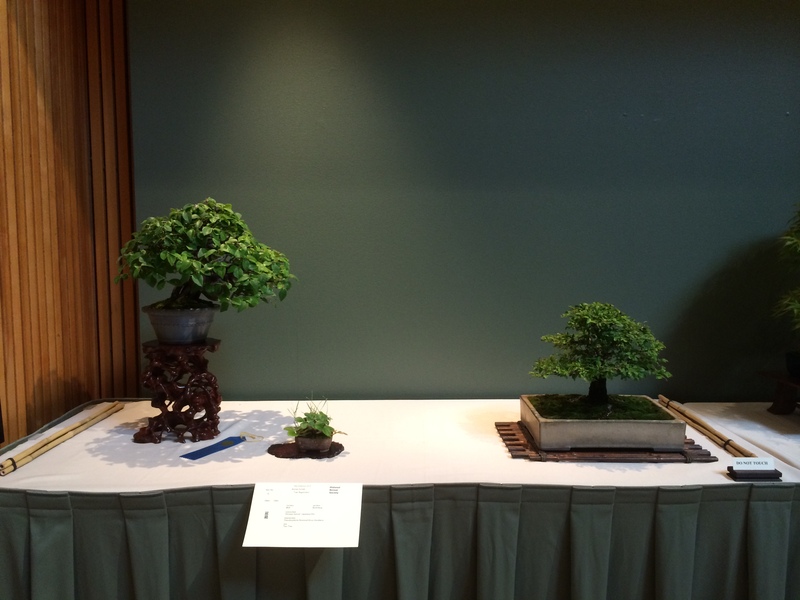 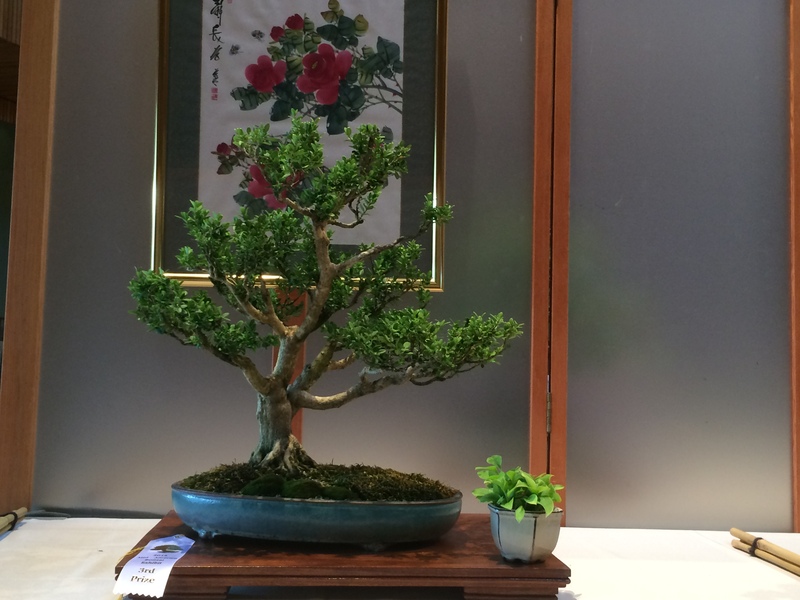 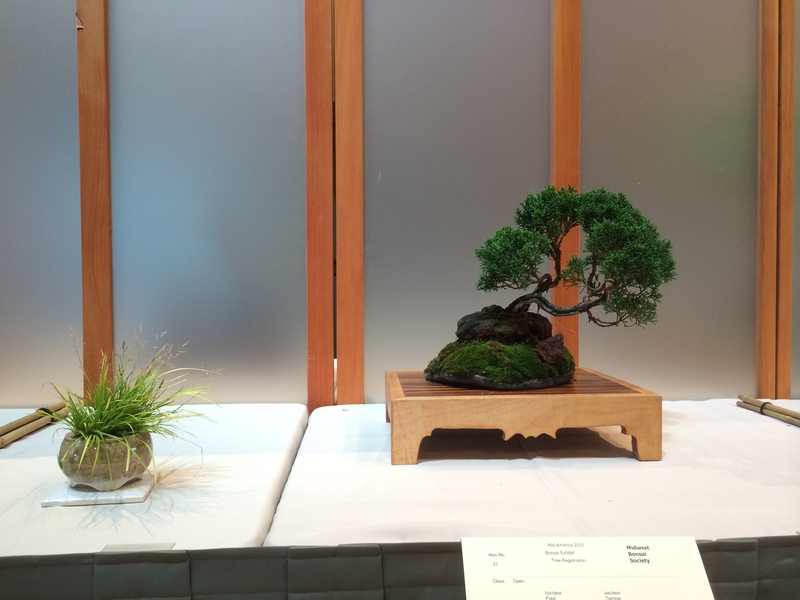 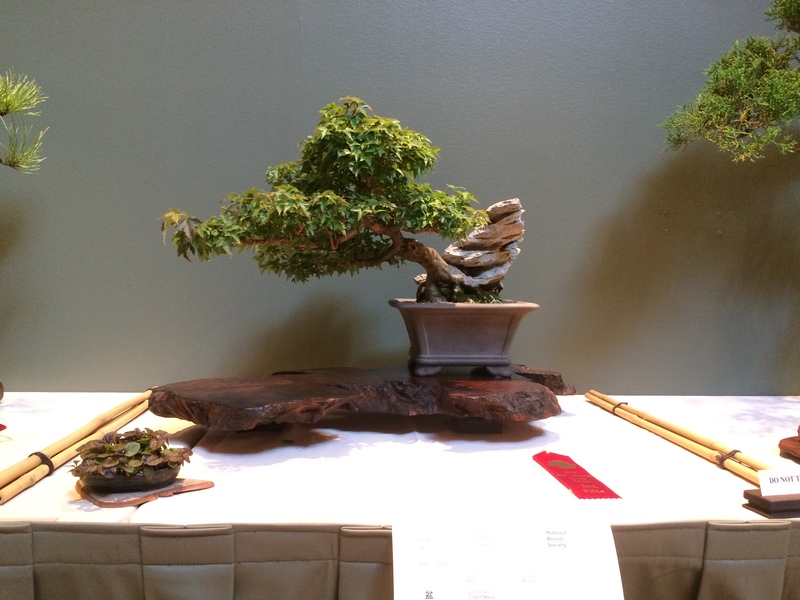 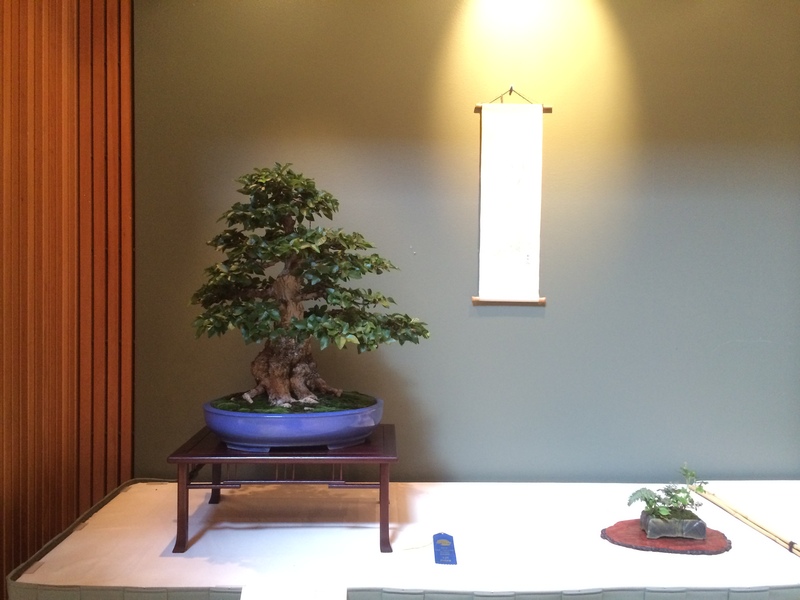 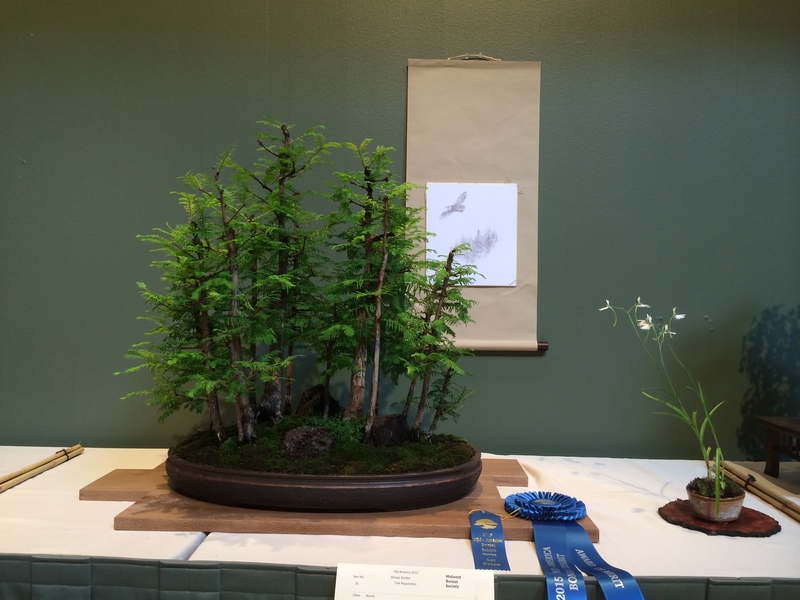 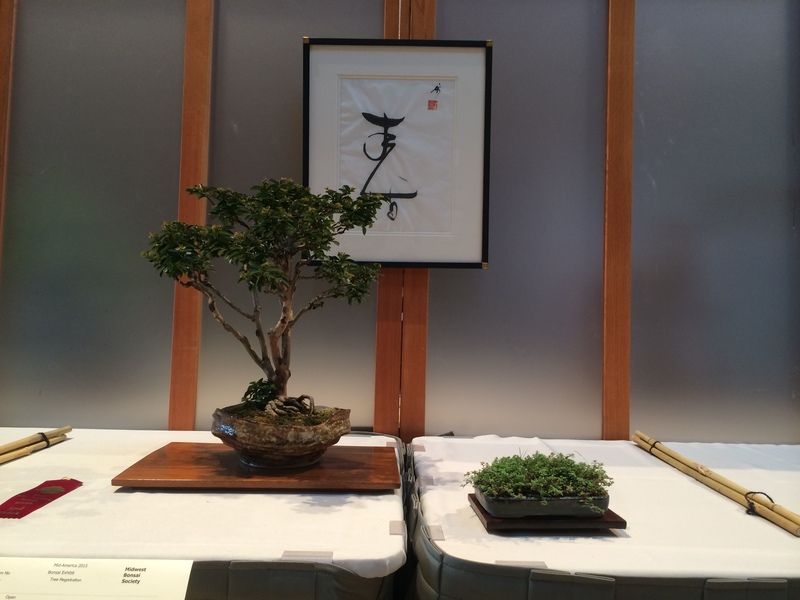 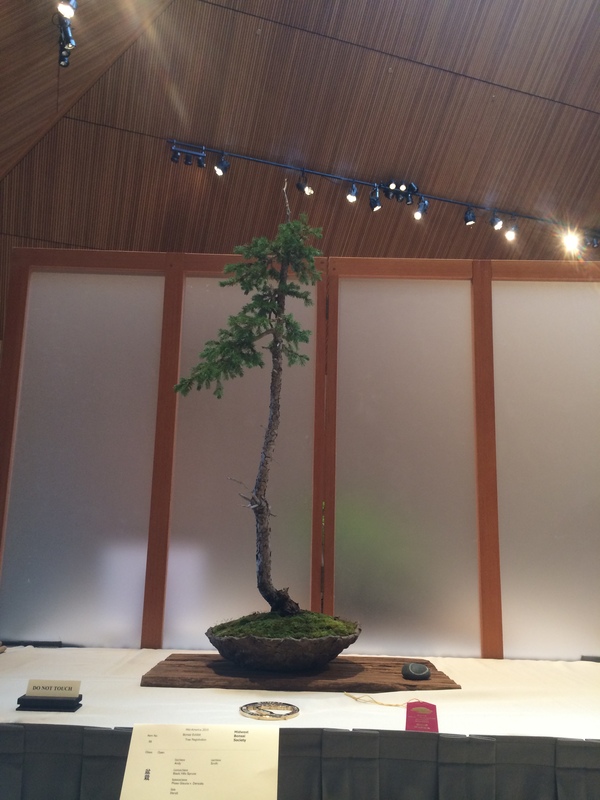 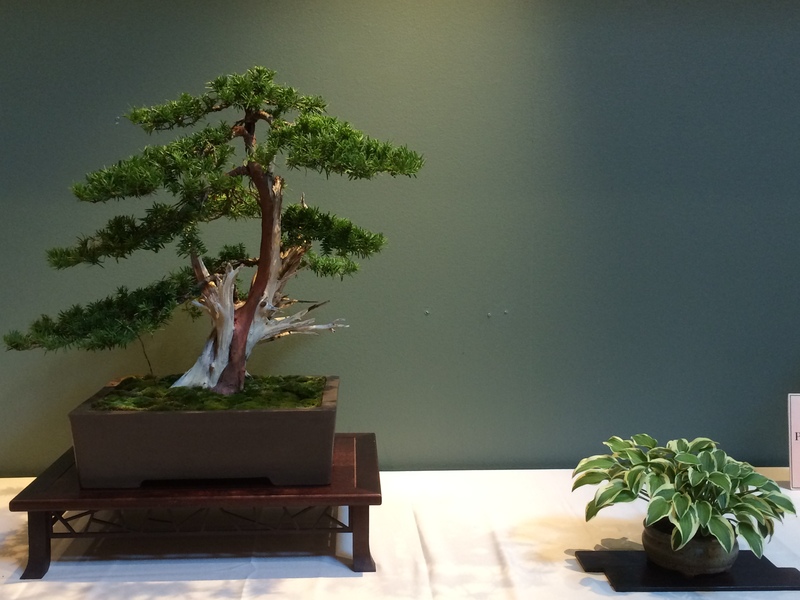 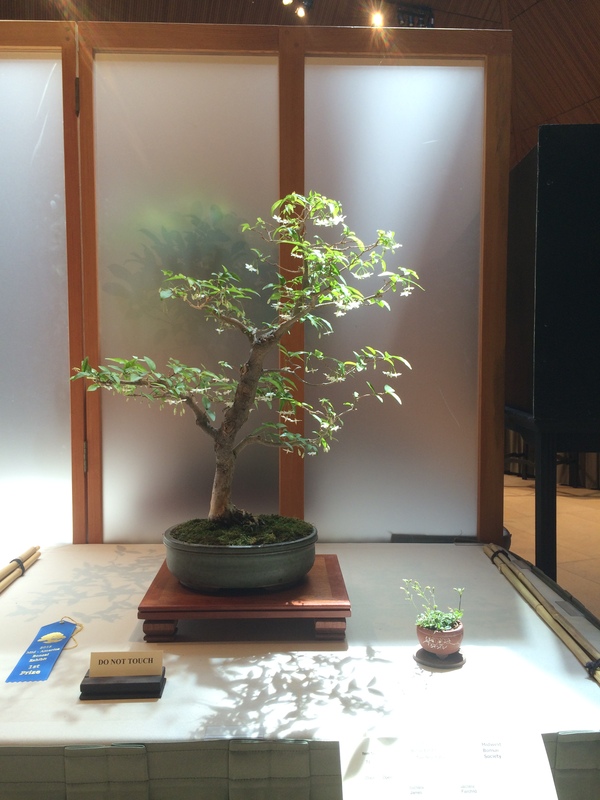 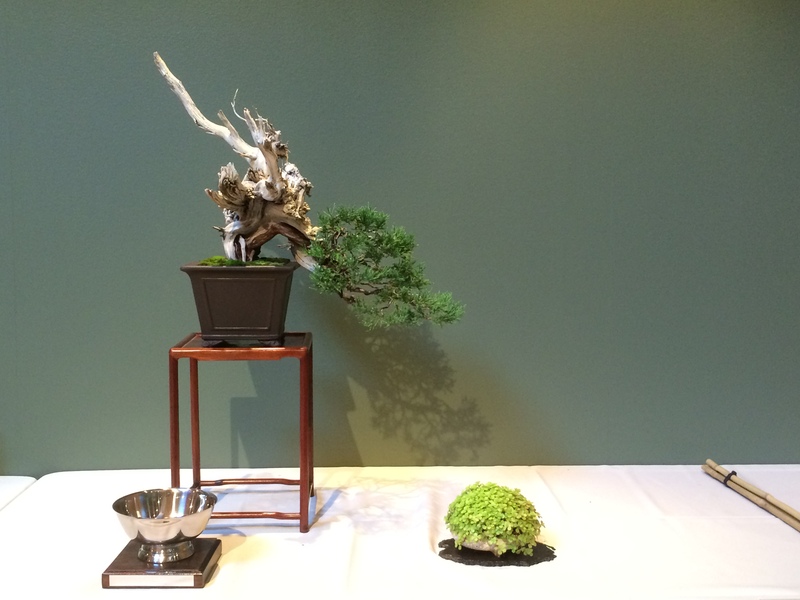 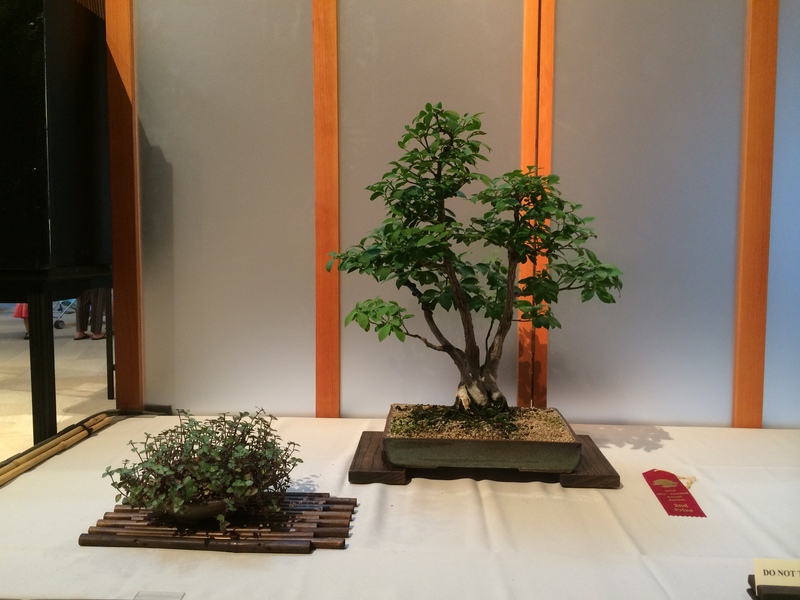 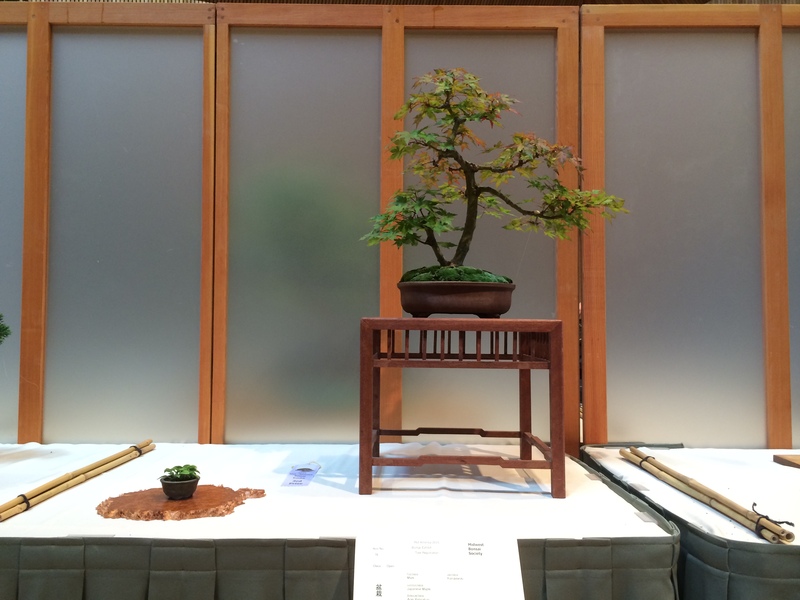 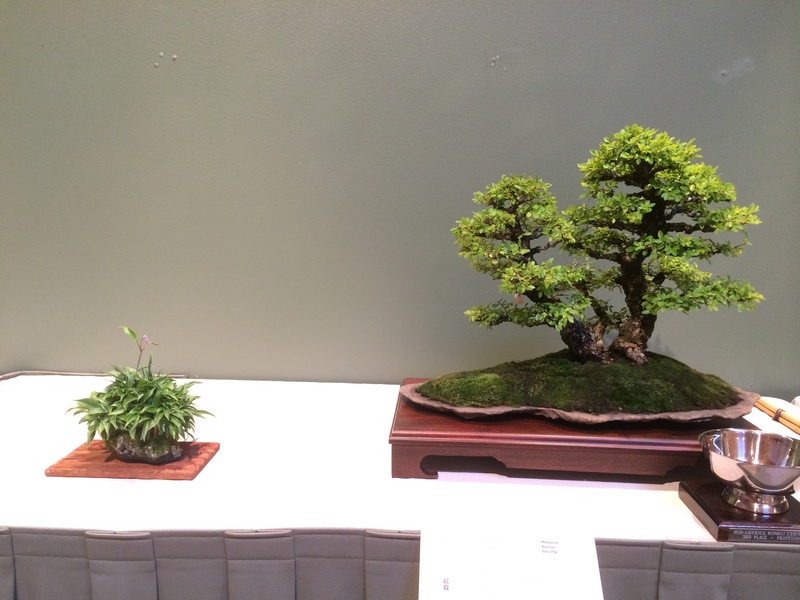 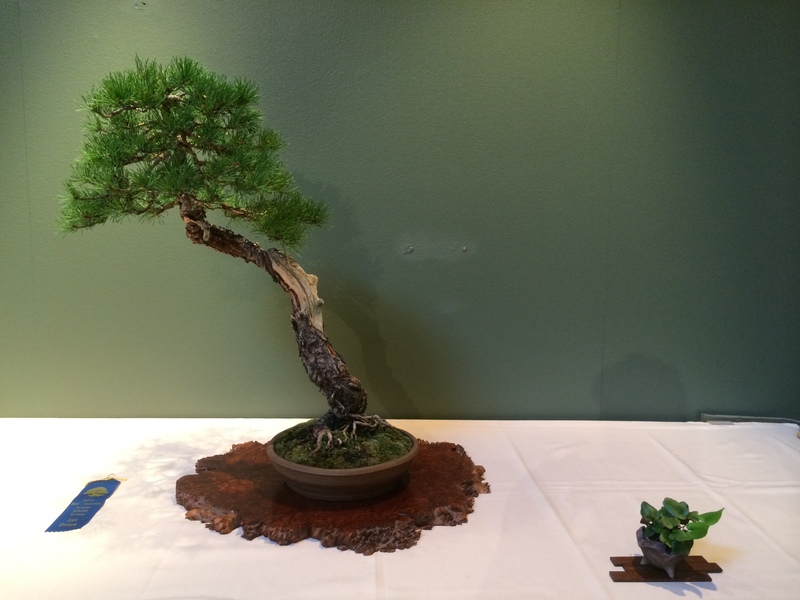 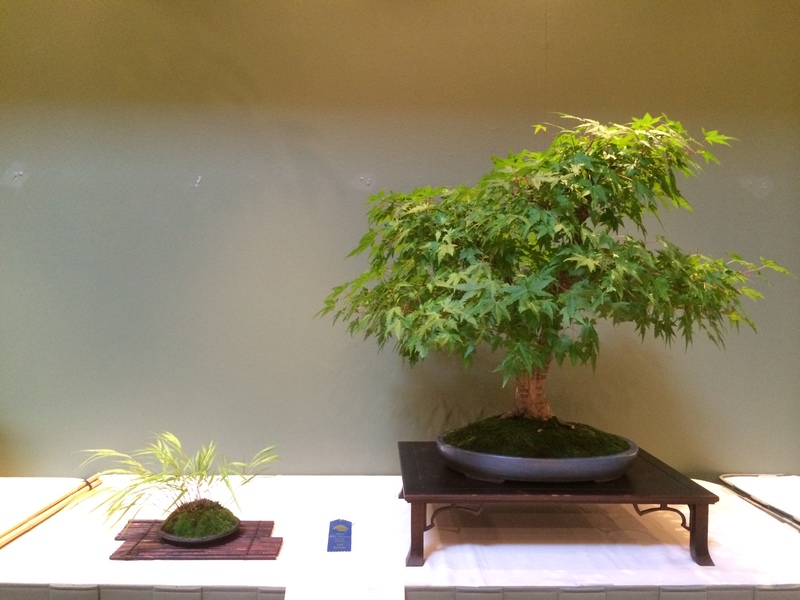 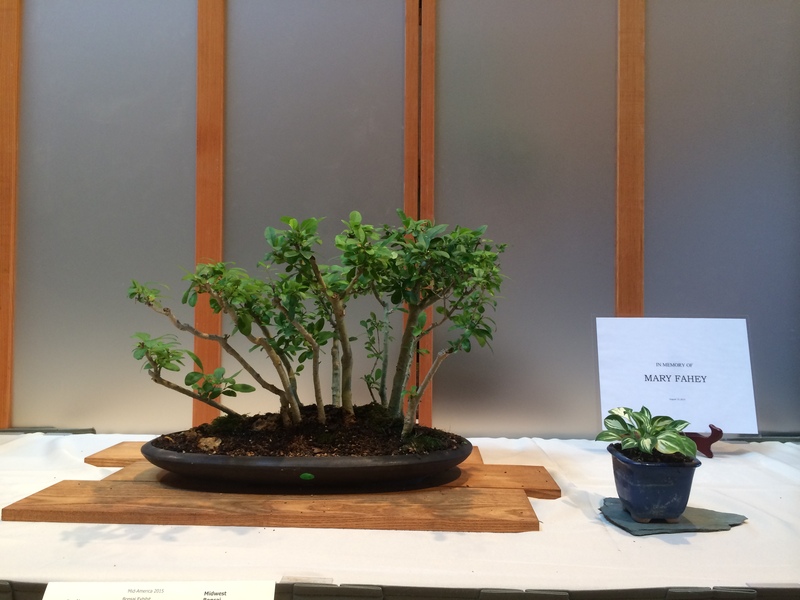 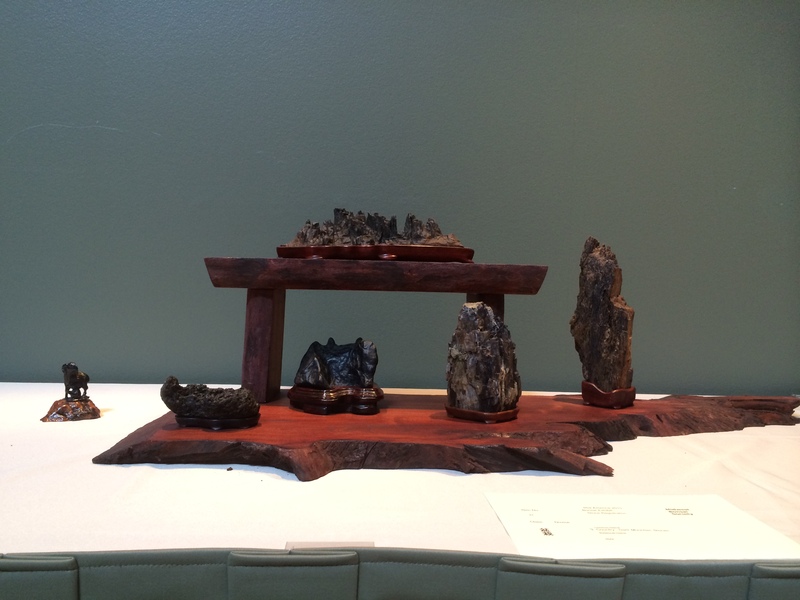 Enthusiasts from across the country bring their trees to be judged in the main hall at the Garden’s Regenstein Center – with this year’s guest master David Easterbrook. 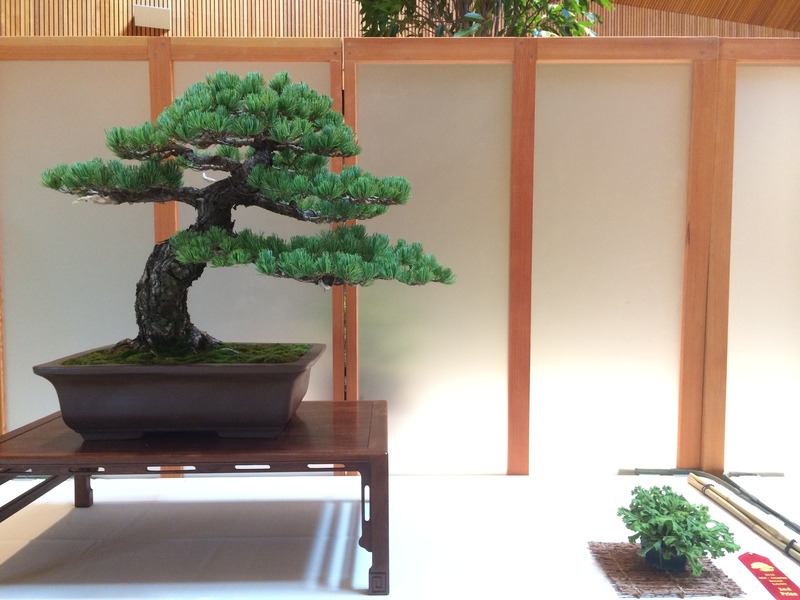 Visitors can take advantage of hotel discounts arranged by the Chicago Botanic Garden. 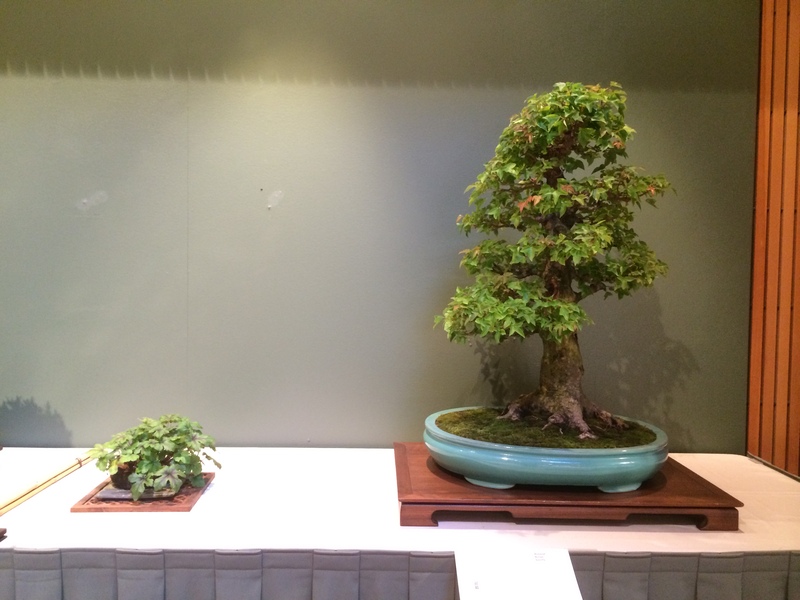 When making reservations tell the hotel you are in town to attend an event at the Garden. 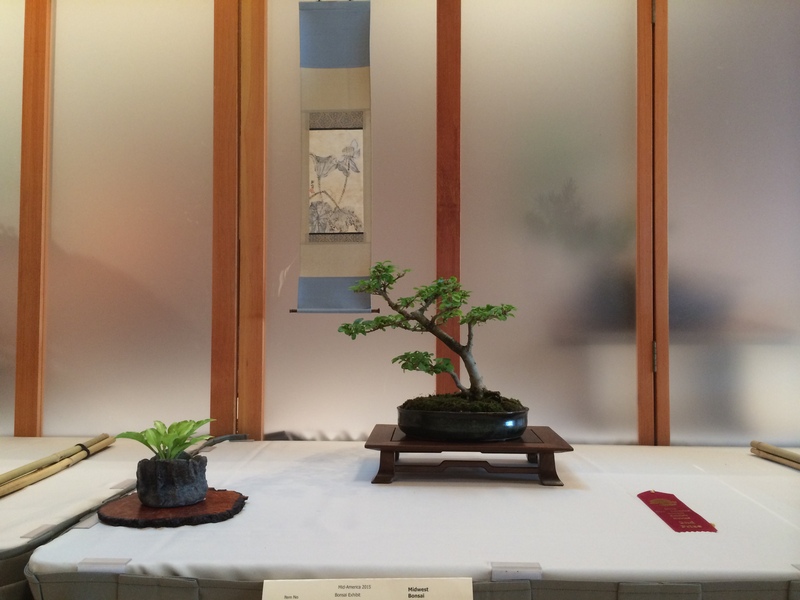 Suggested hotel accommodations can be found at the Chicago Botanic Garden’s website.